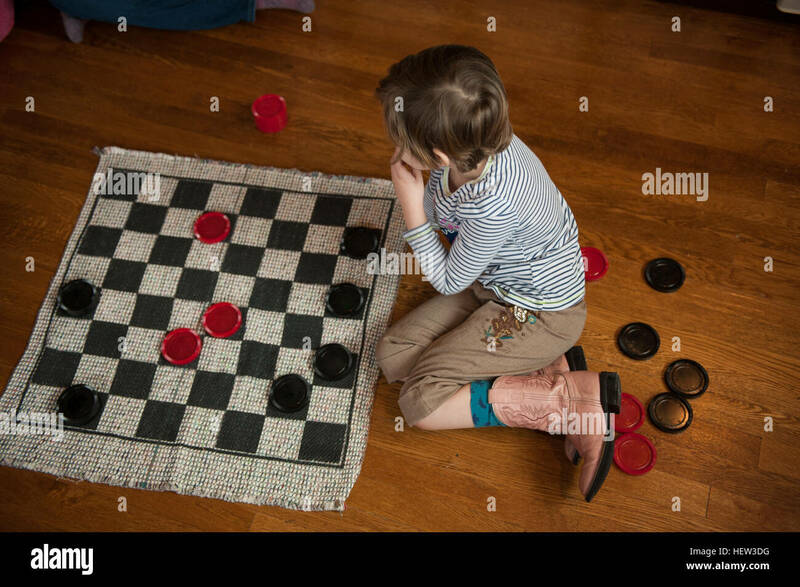 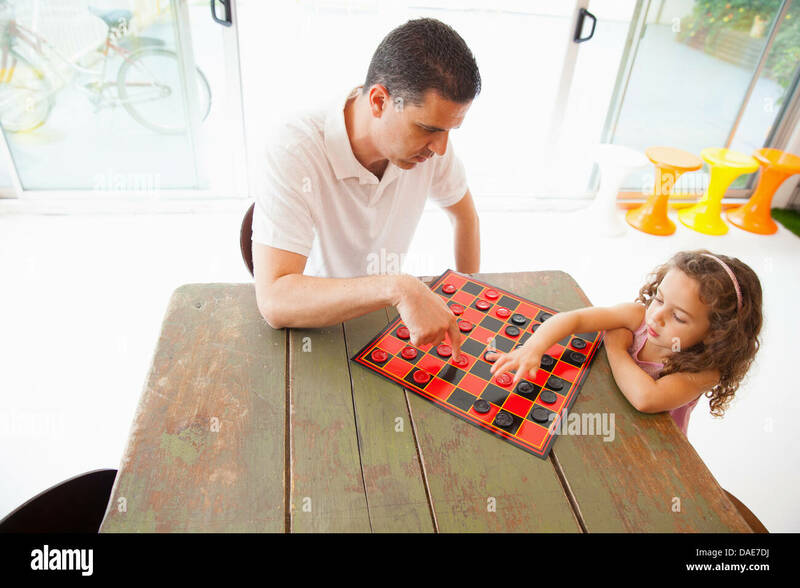 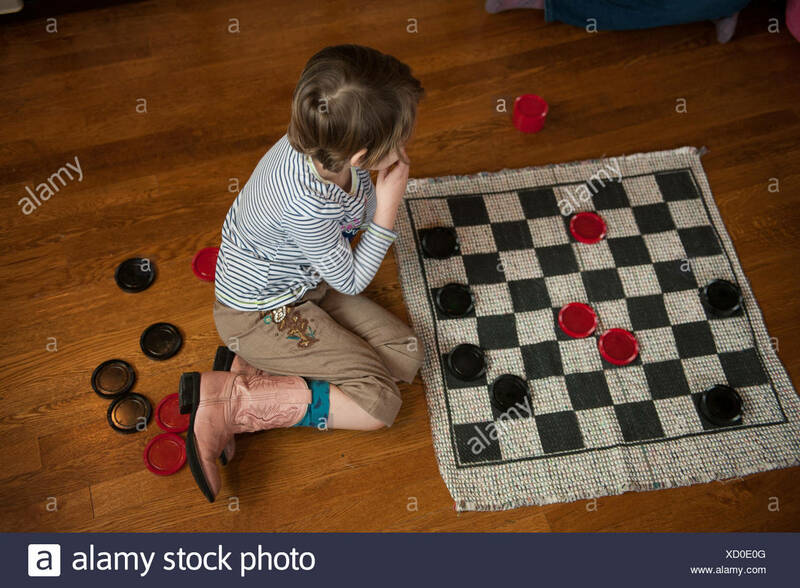 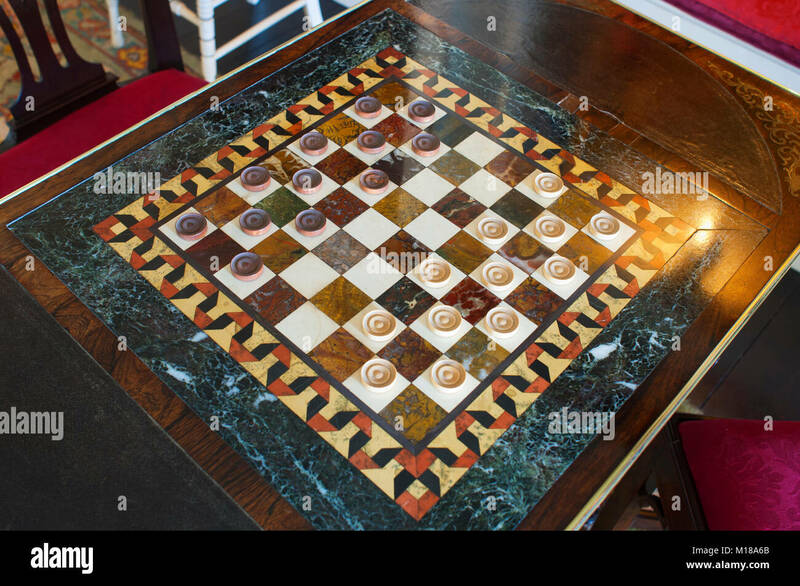 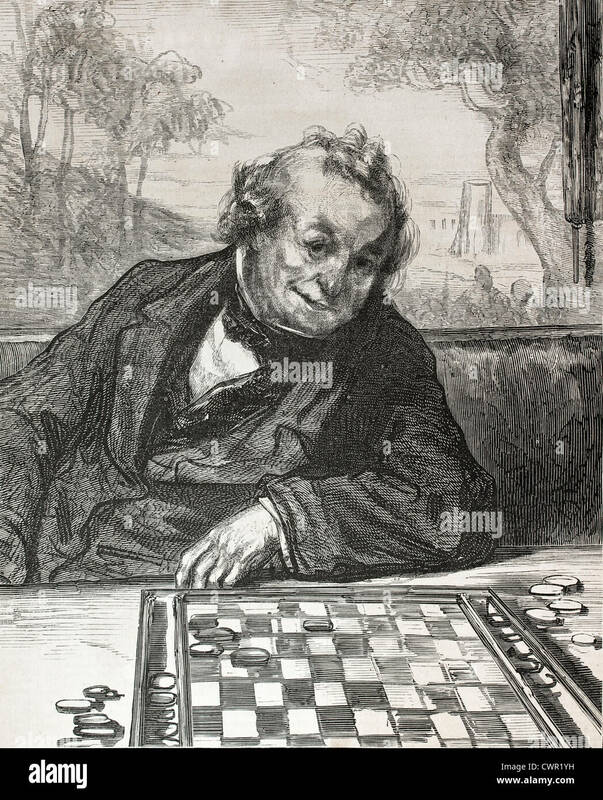 Evinston Florida inside the Wood & Swink country store & oldest US Post Office in Florida a game of checkers sits waiting. 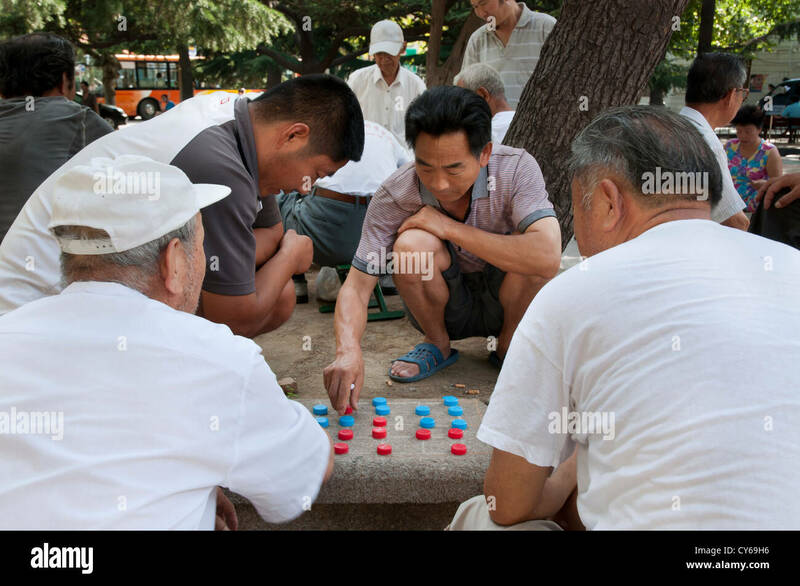 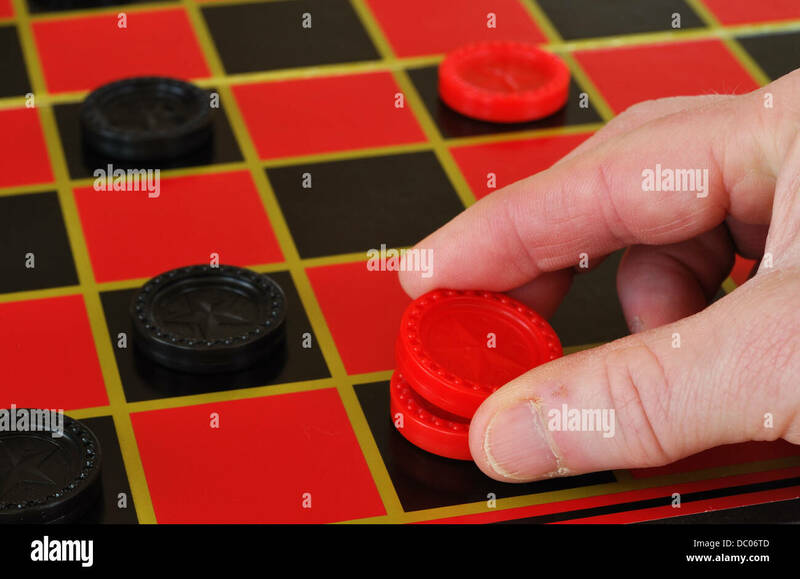 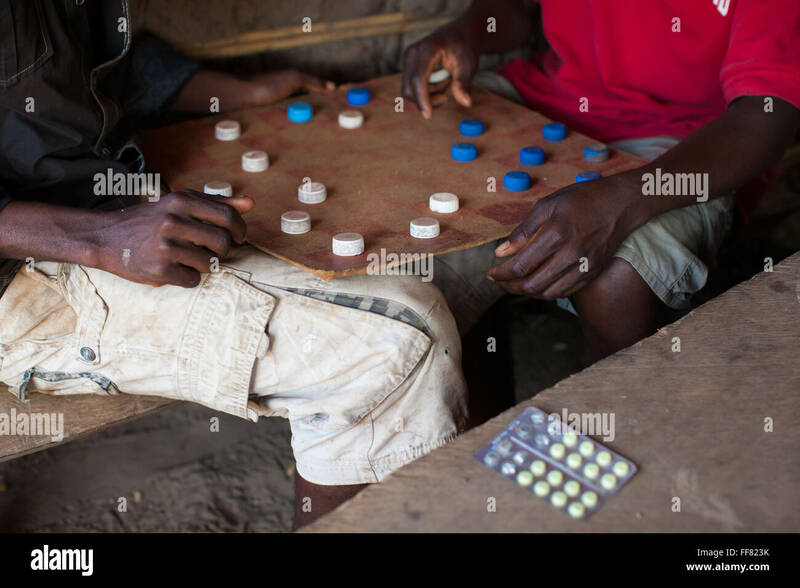 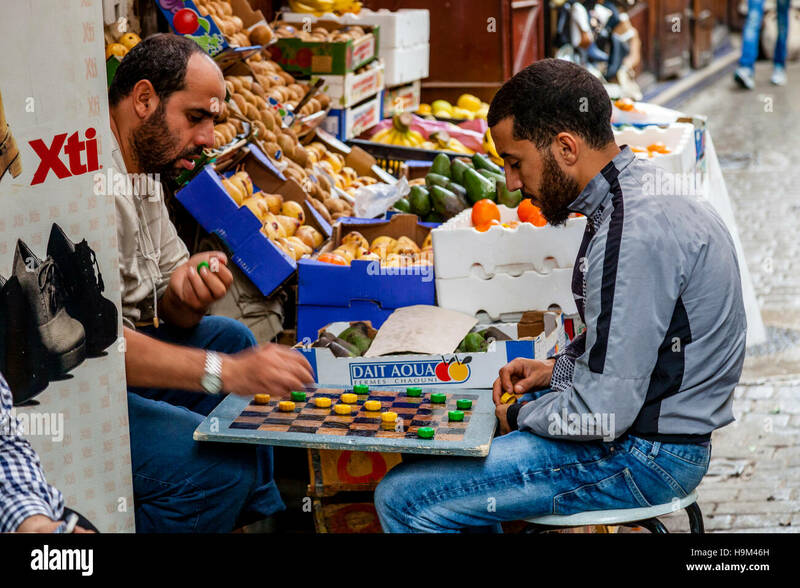 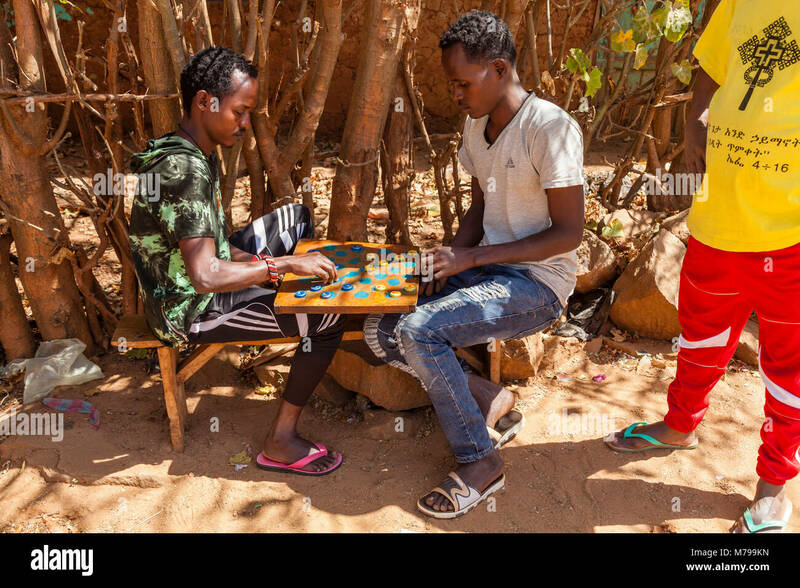 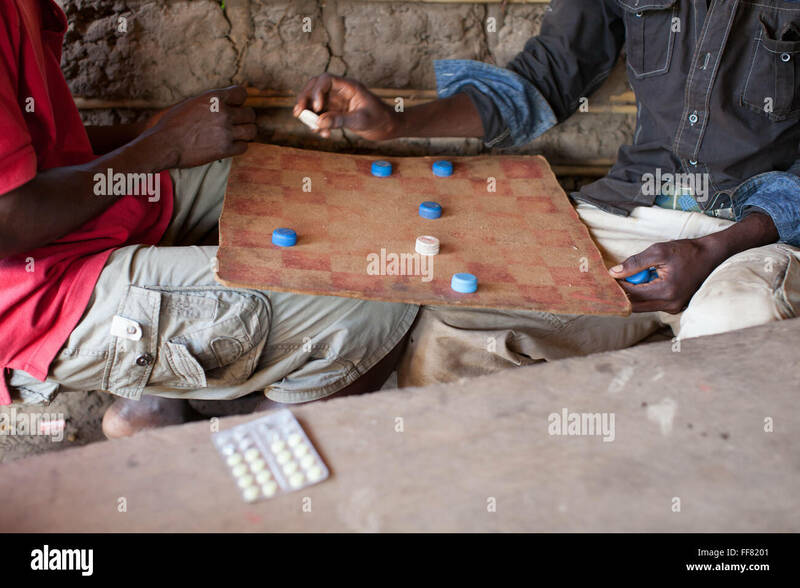 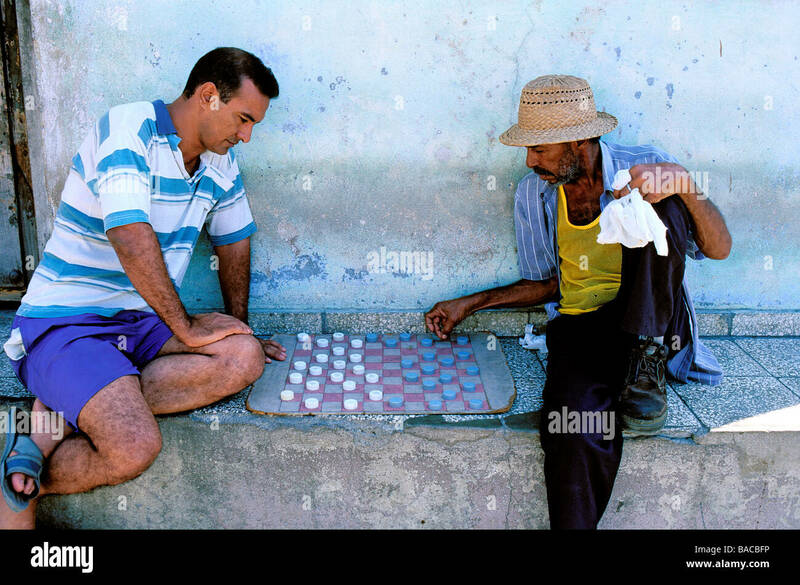 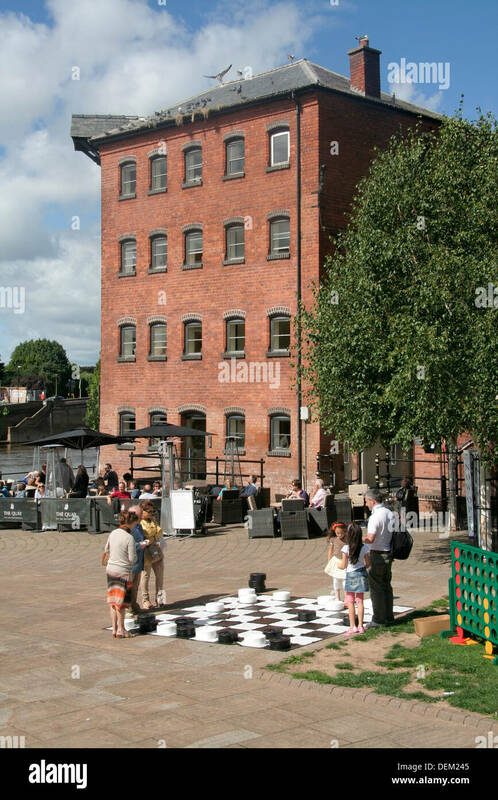 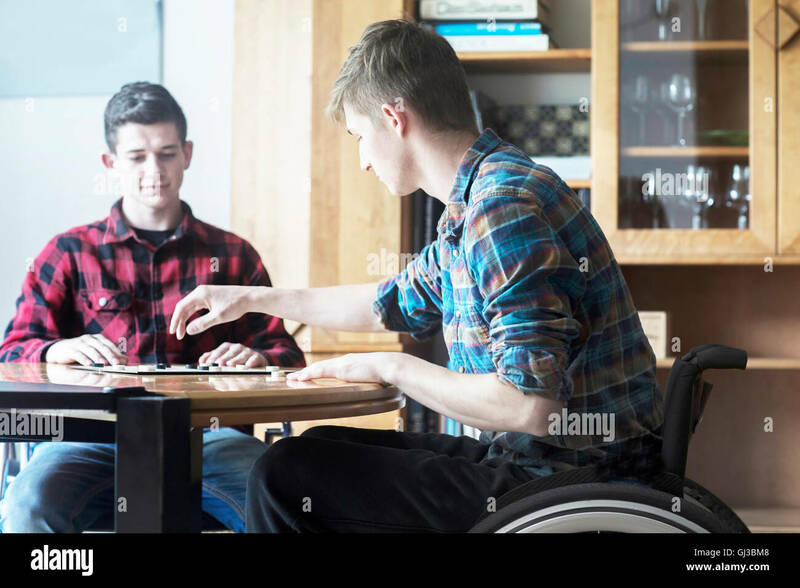 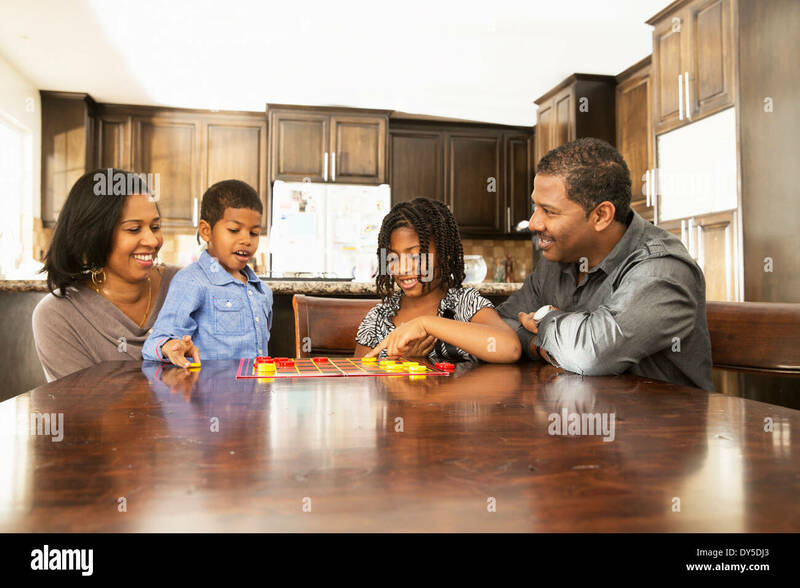 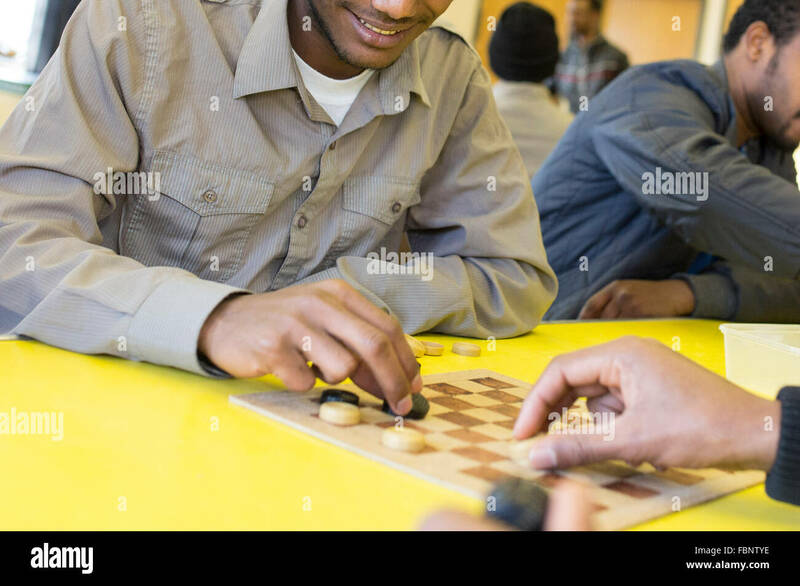 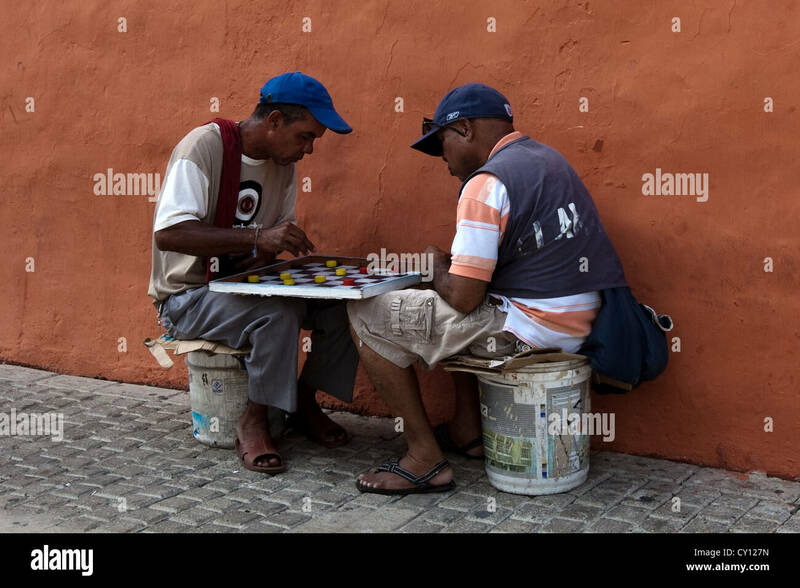 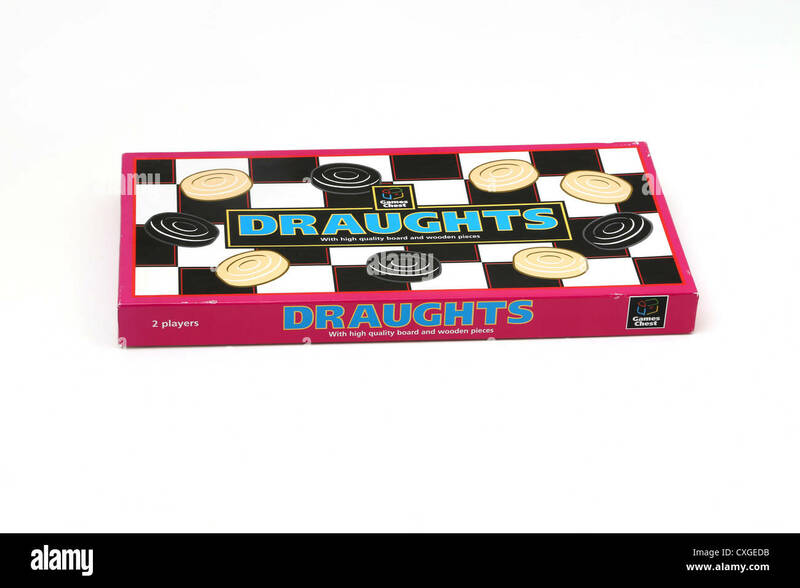 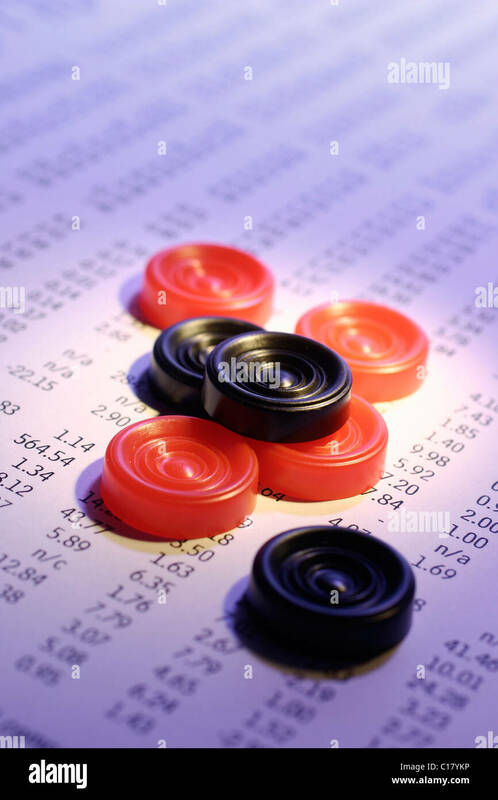 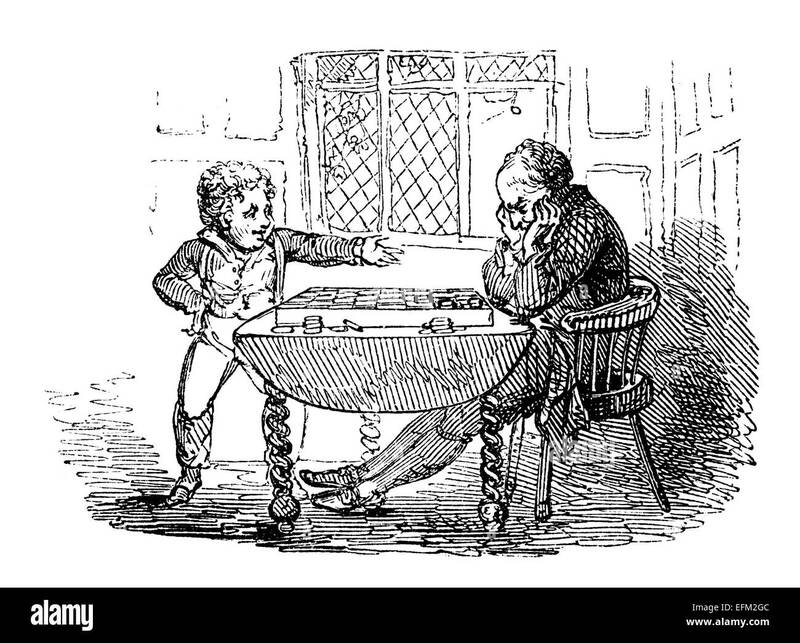 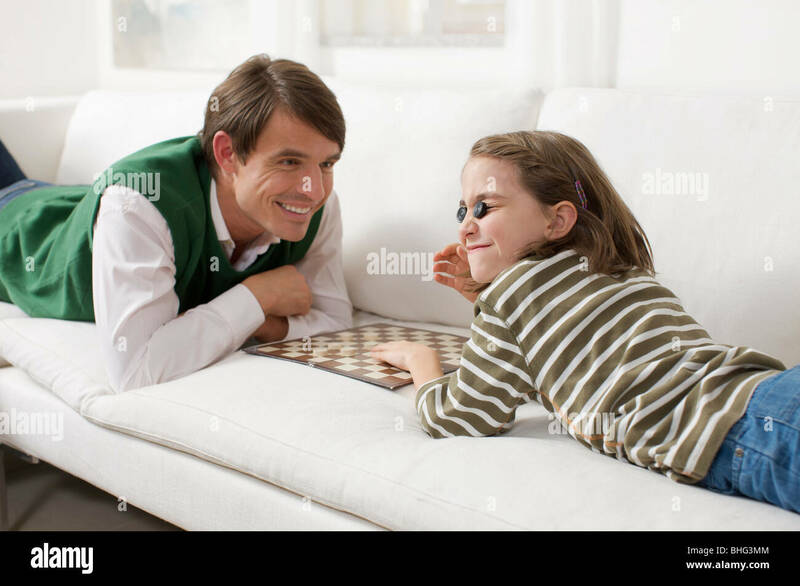 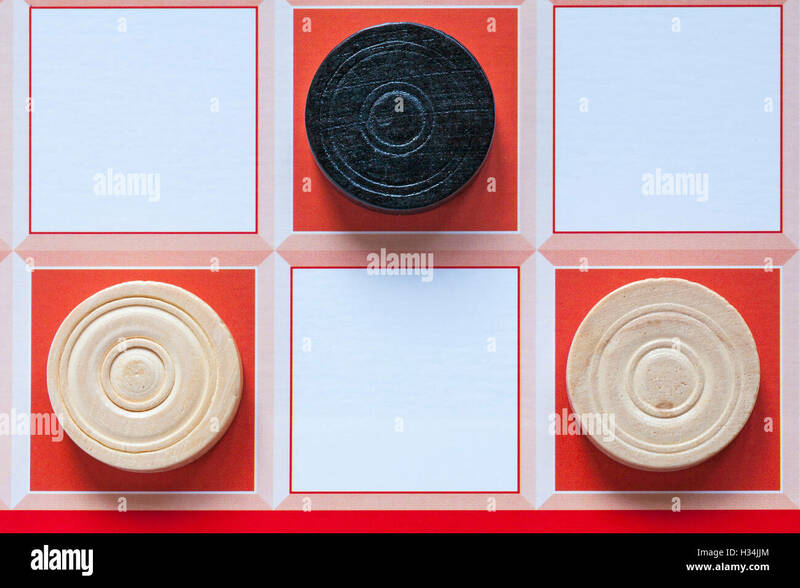 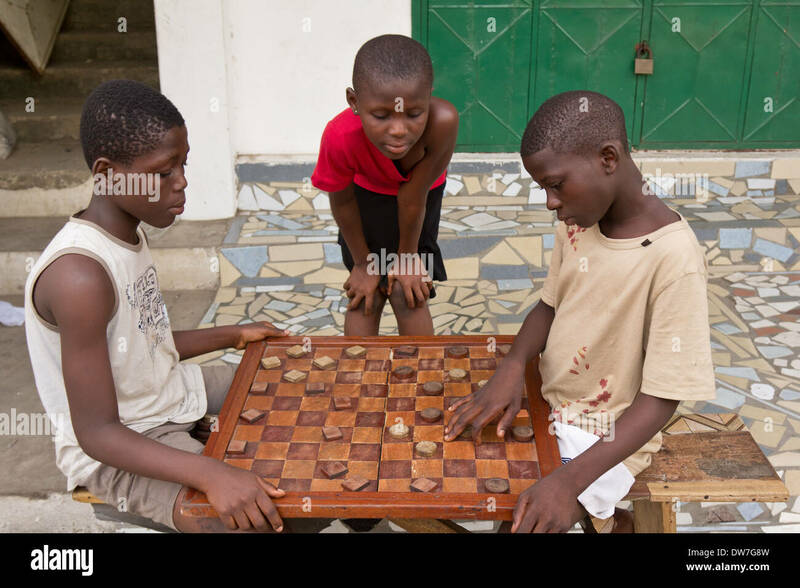 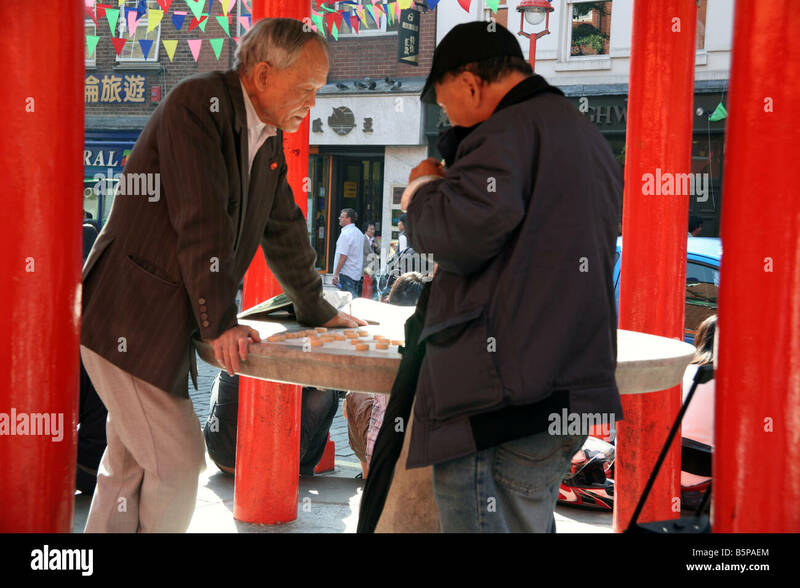 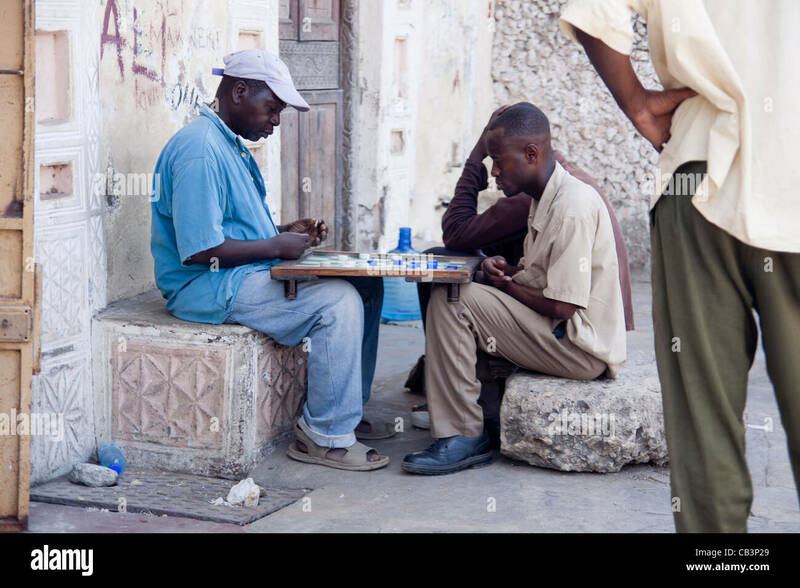 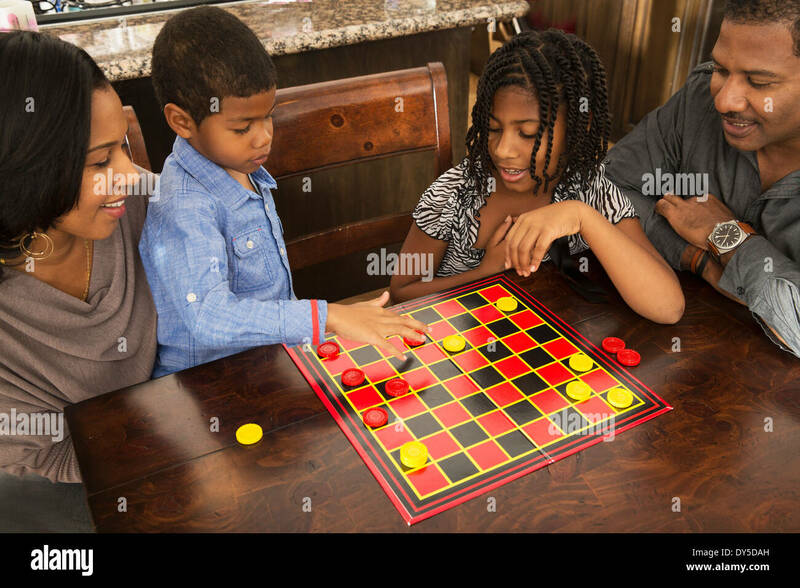 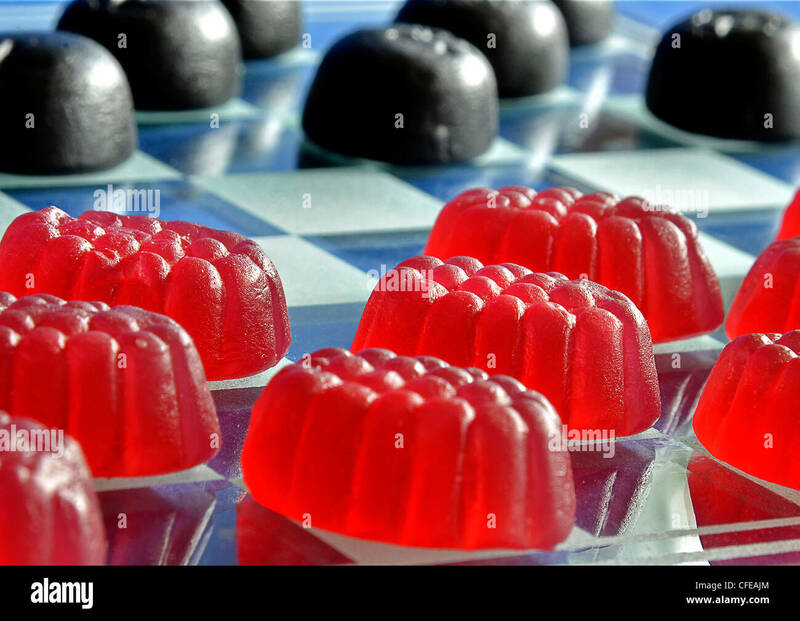 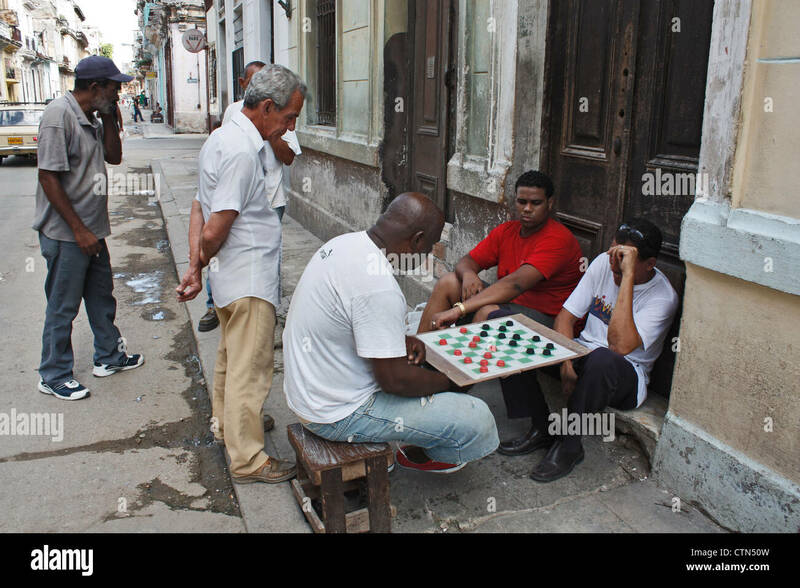 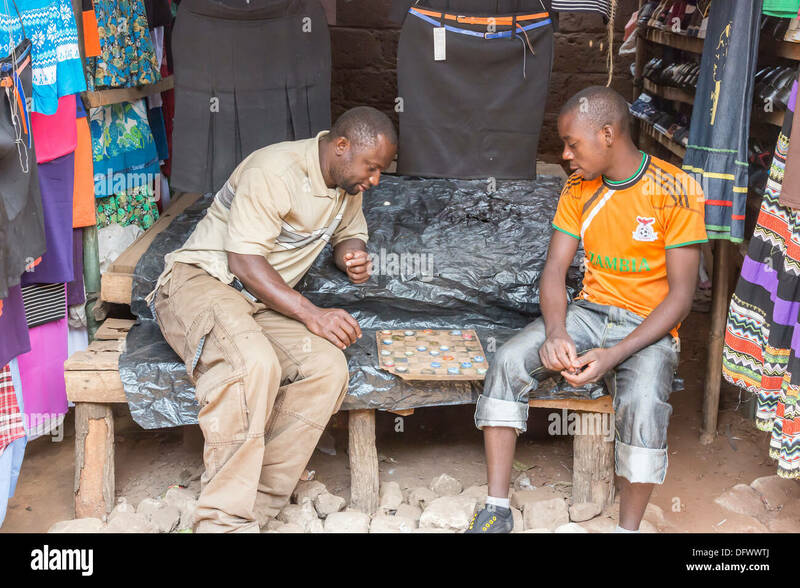 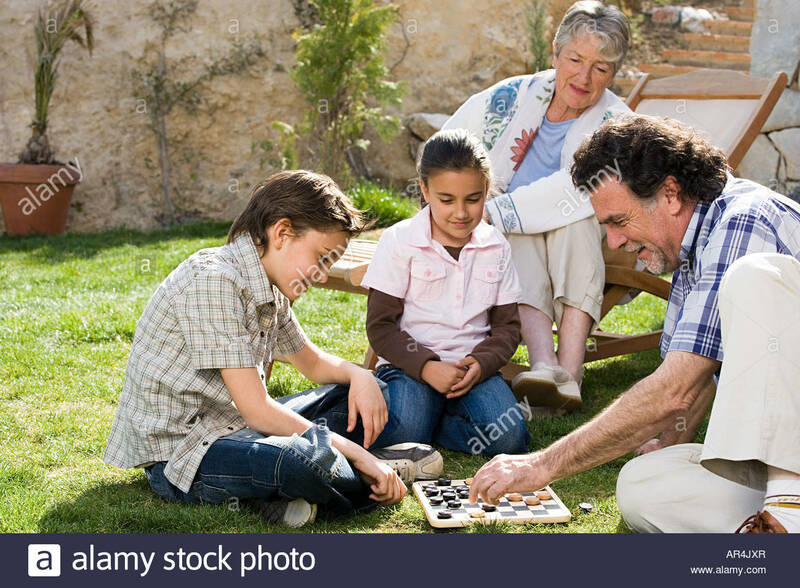 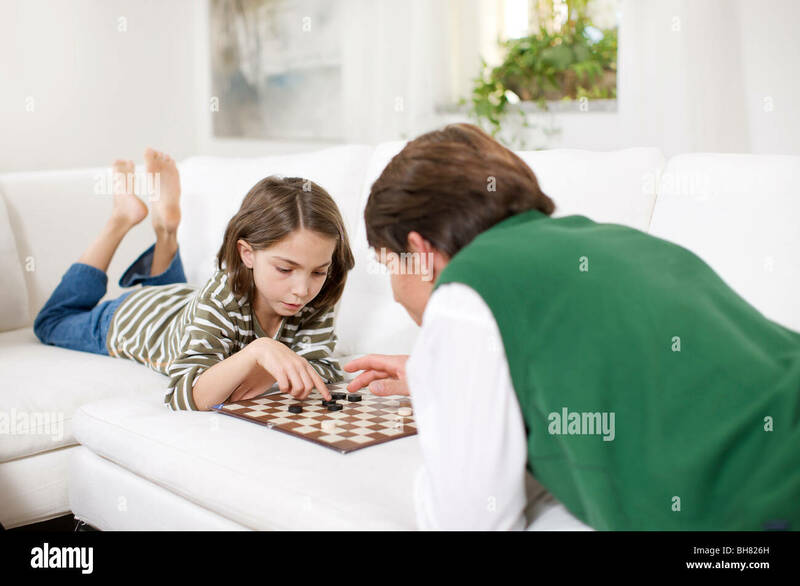 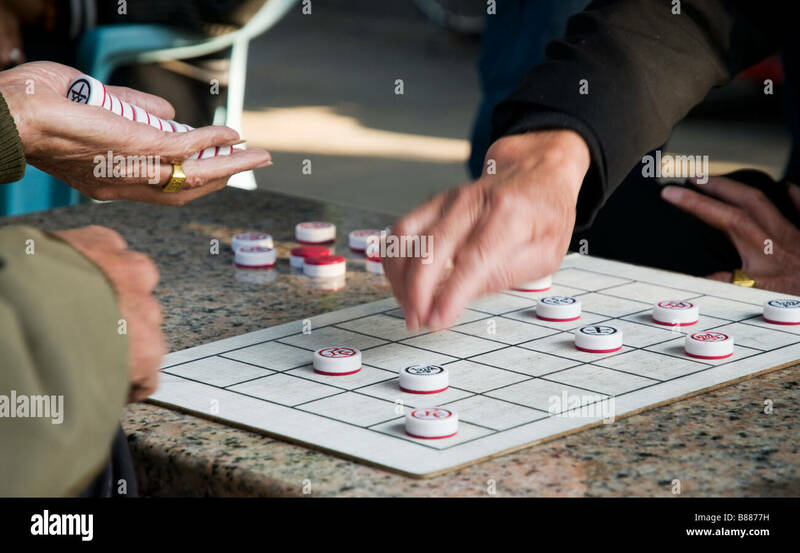 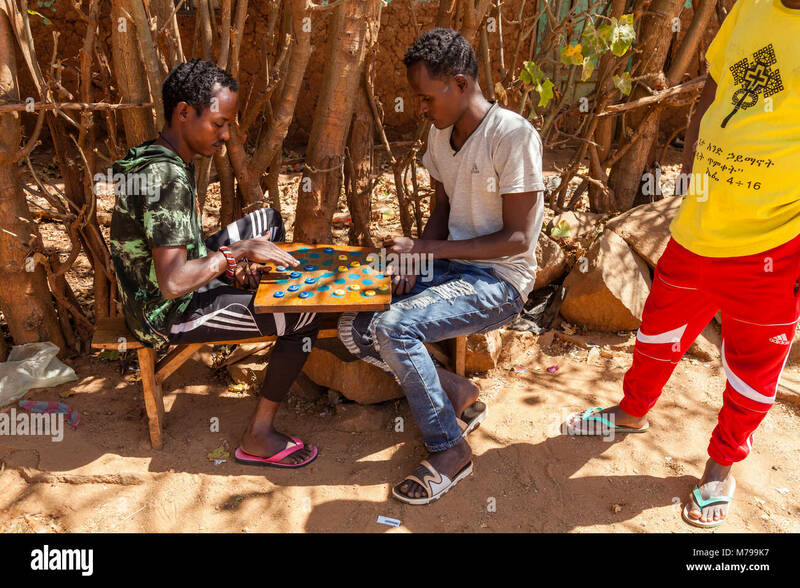 A packet of antimalarial drugs next to two men playing a game of draughts with bottle tops. 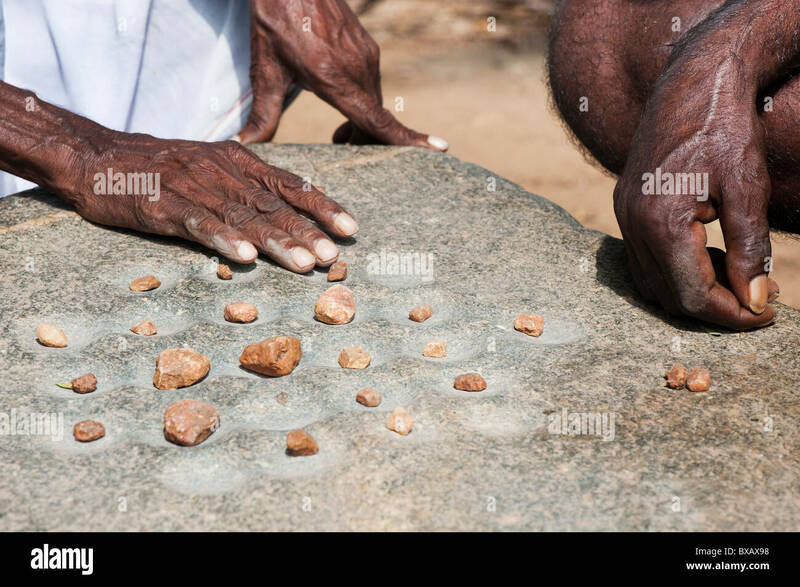 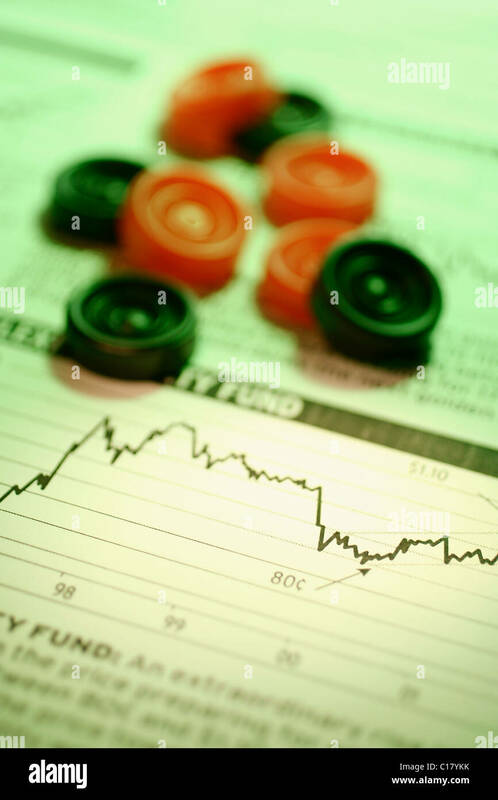 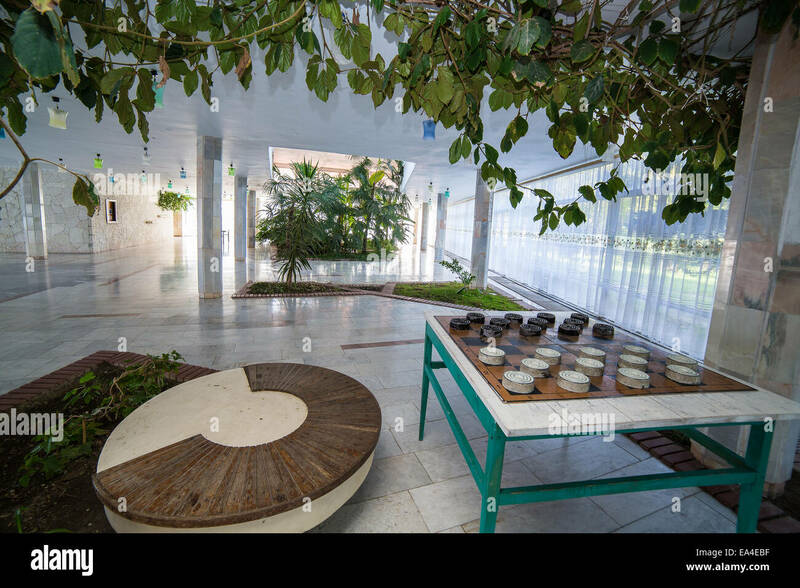 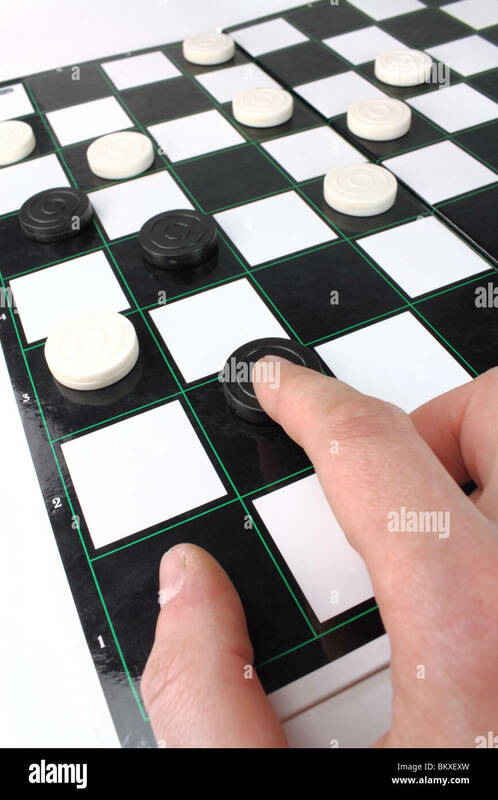 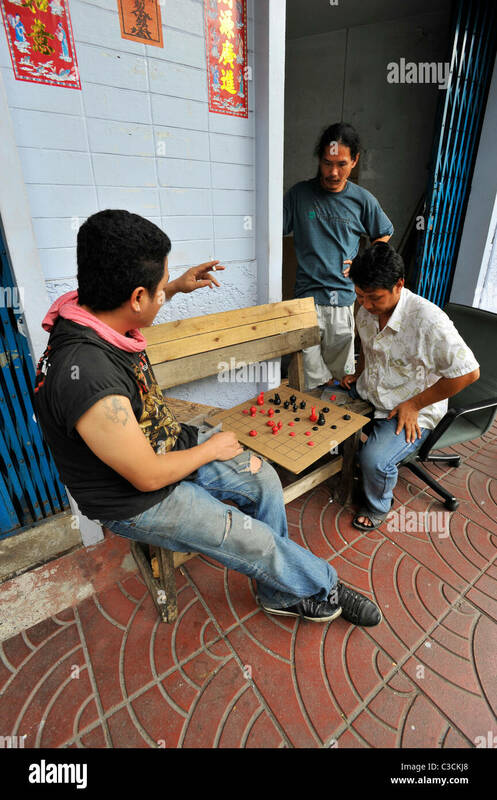 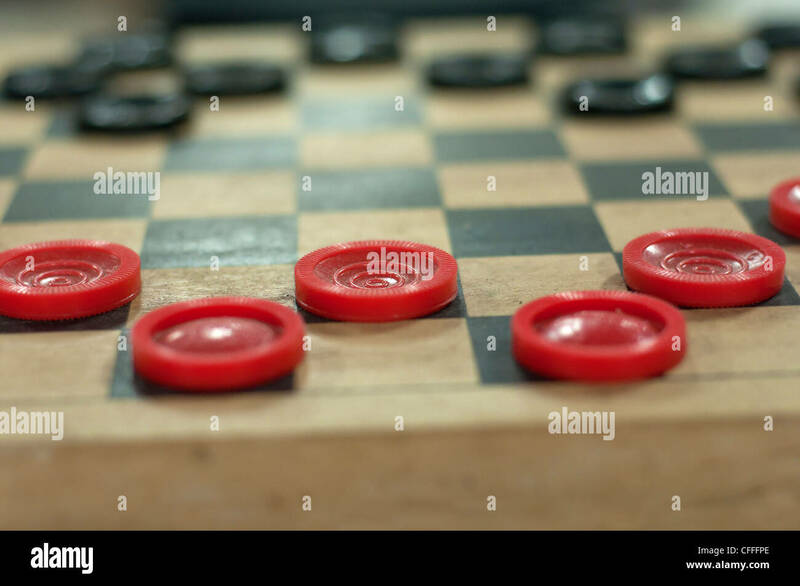 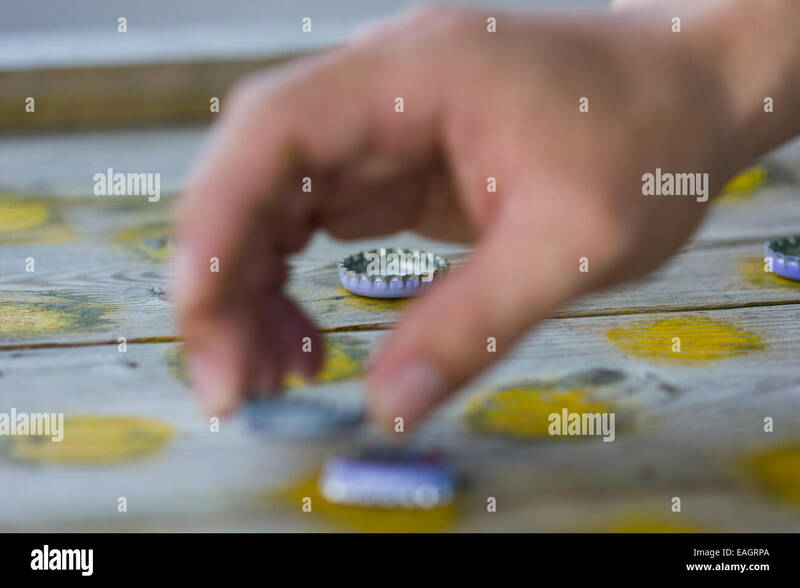 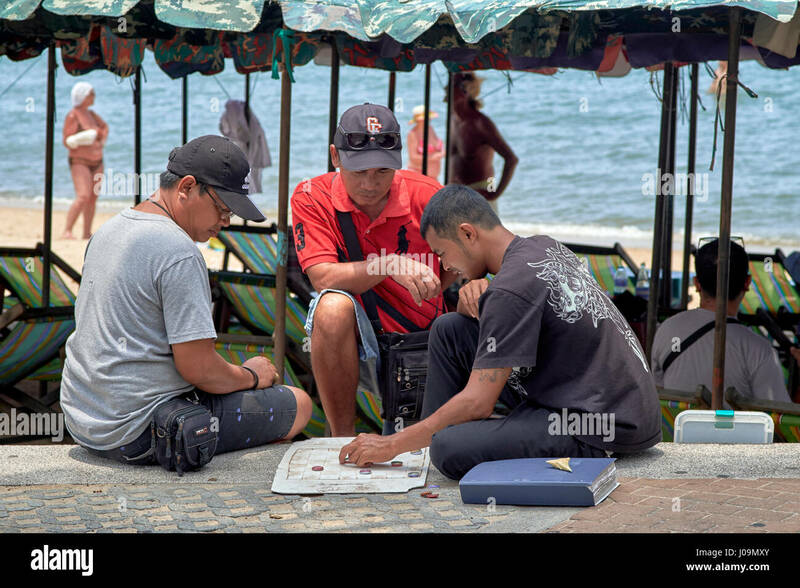 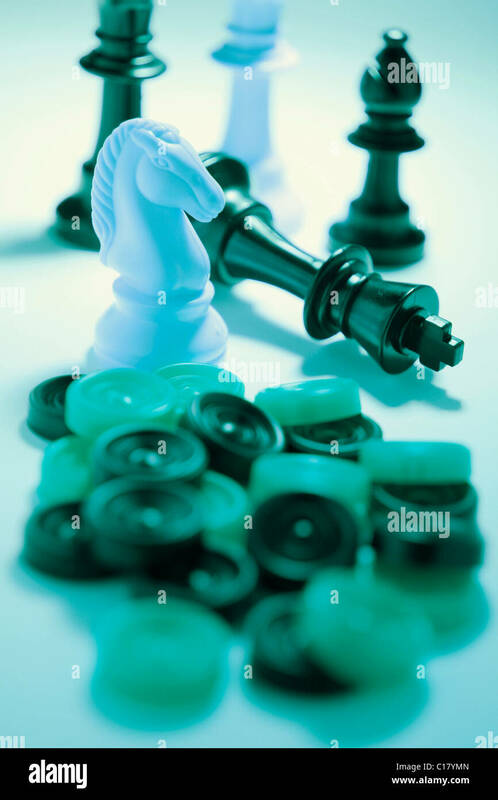 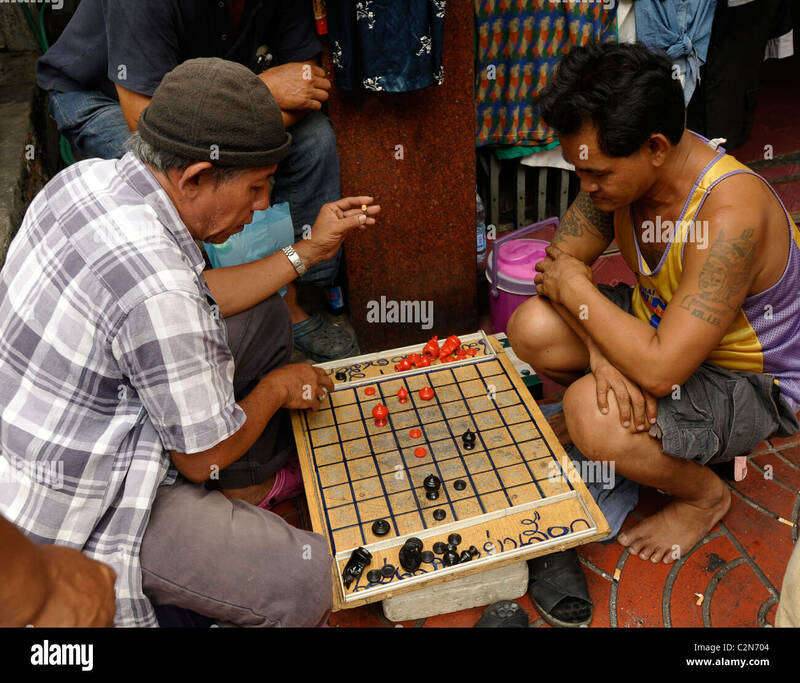 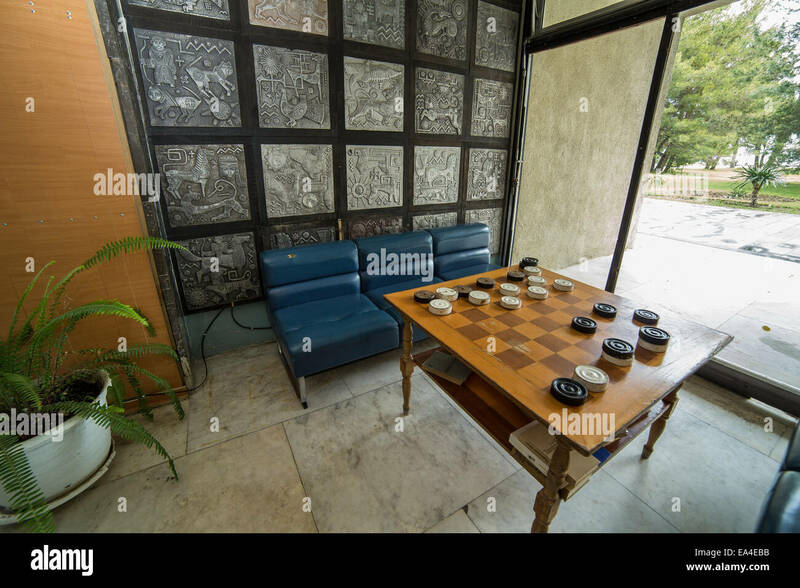 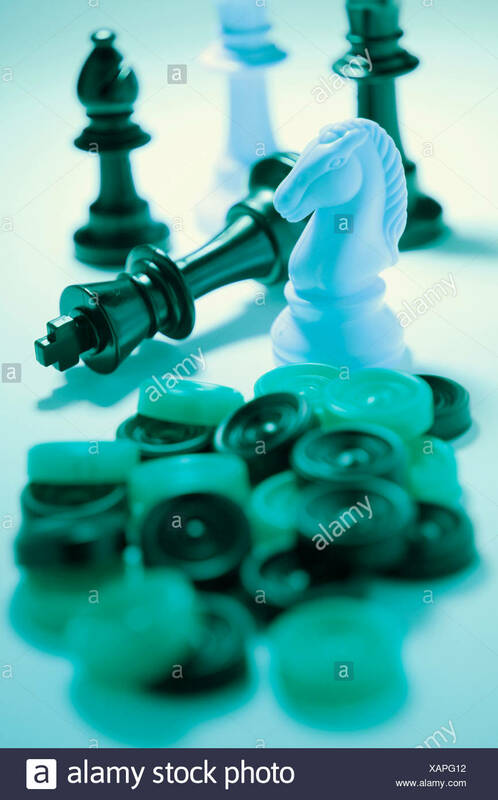 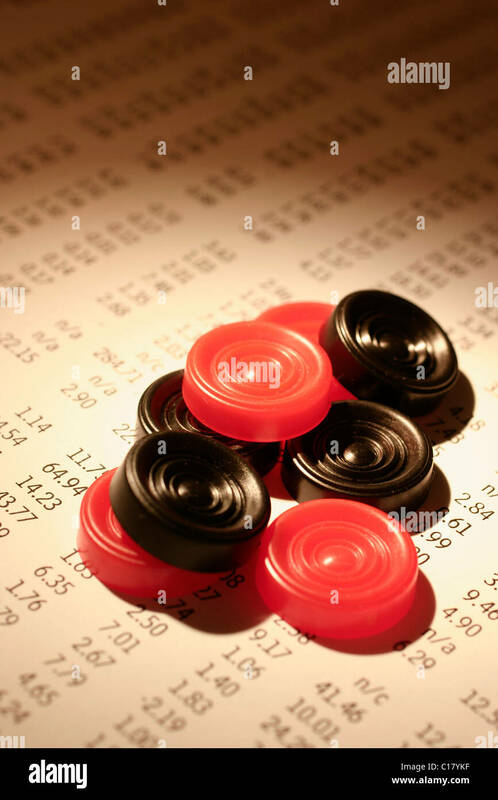 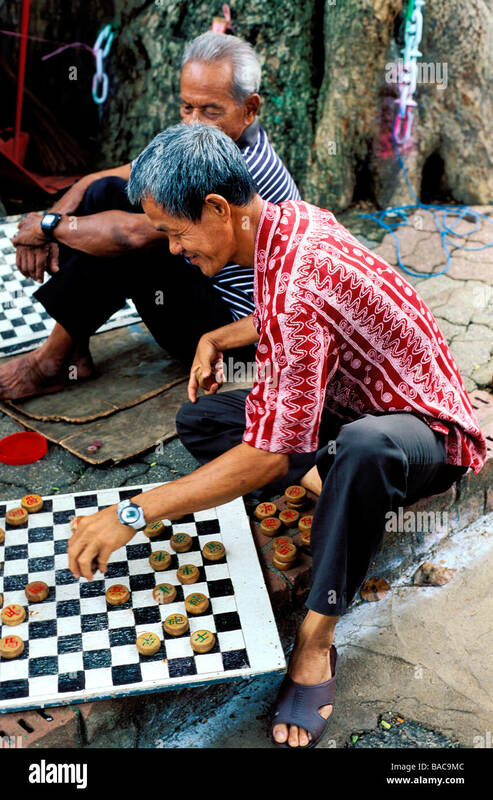 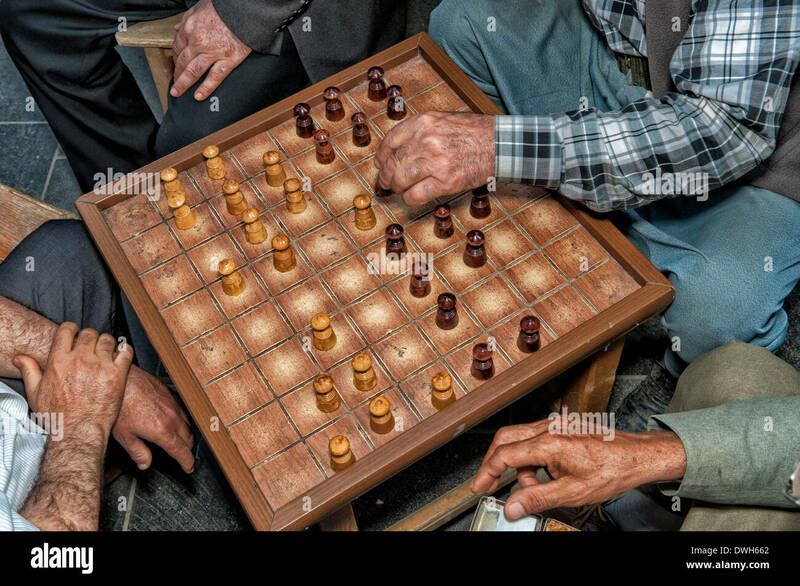 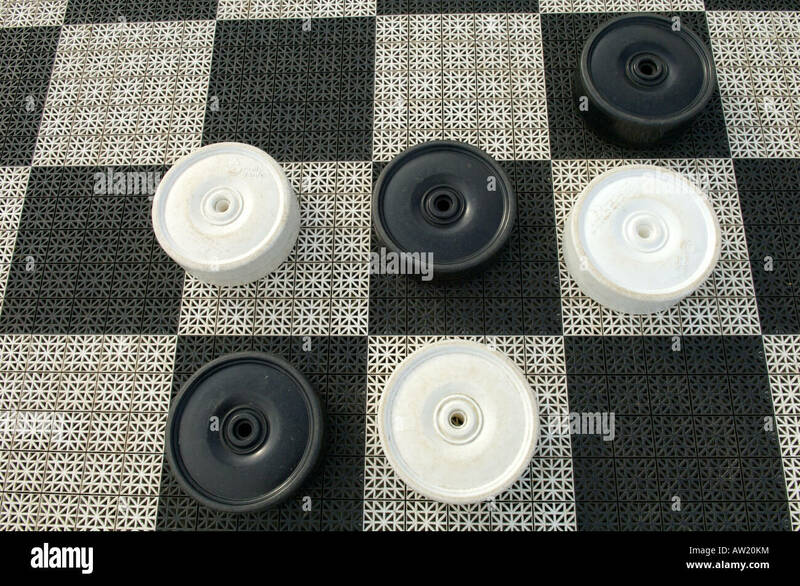 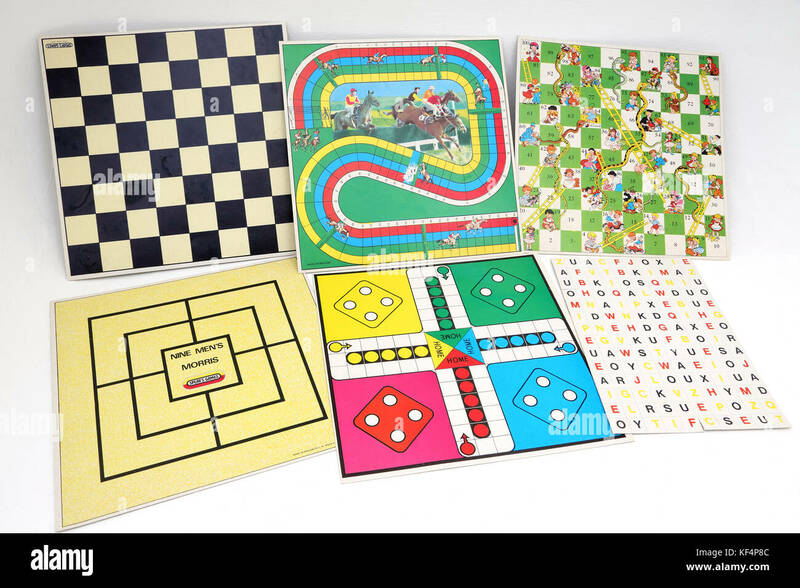 Thailand men playing draughts or checkers using a paper board and bottle tops as pieces. 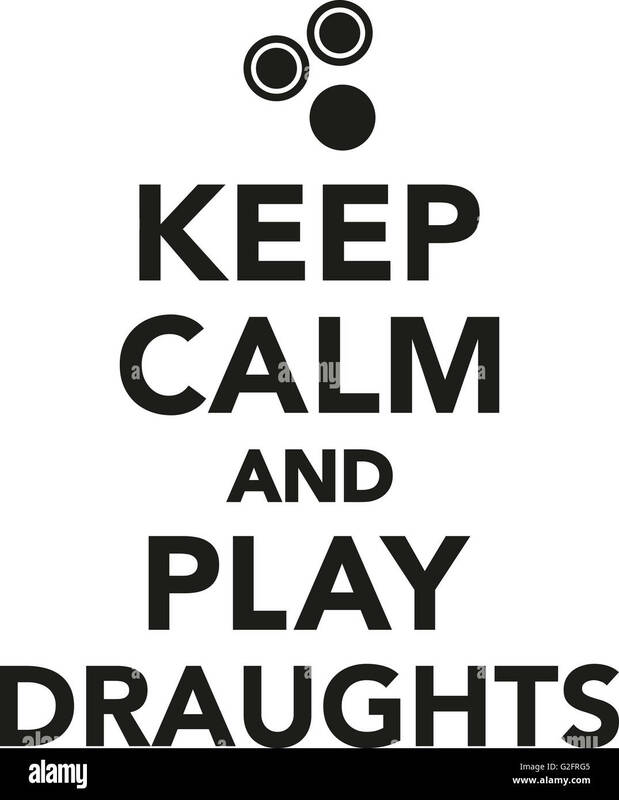 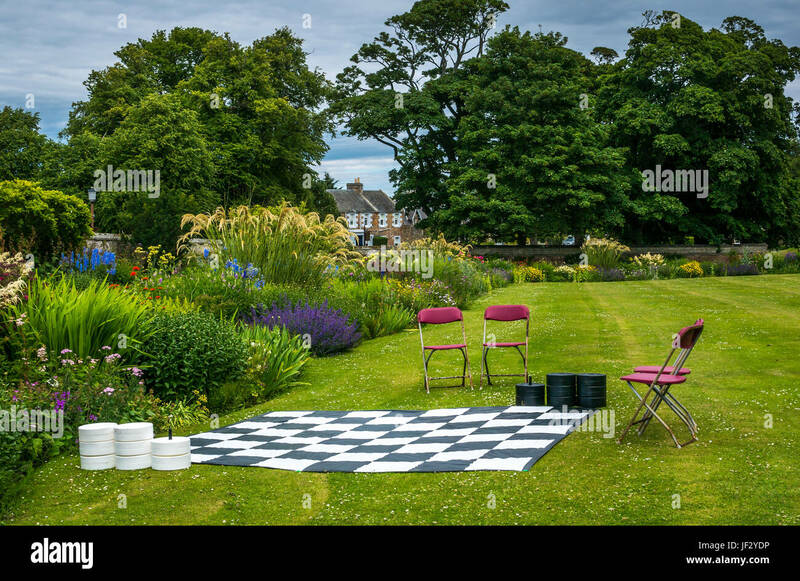 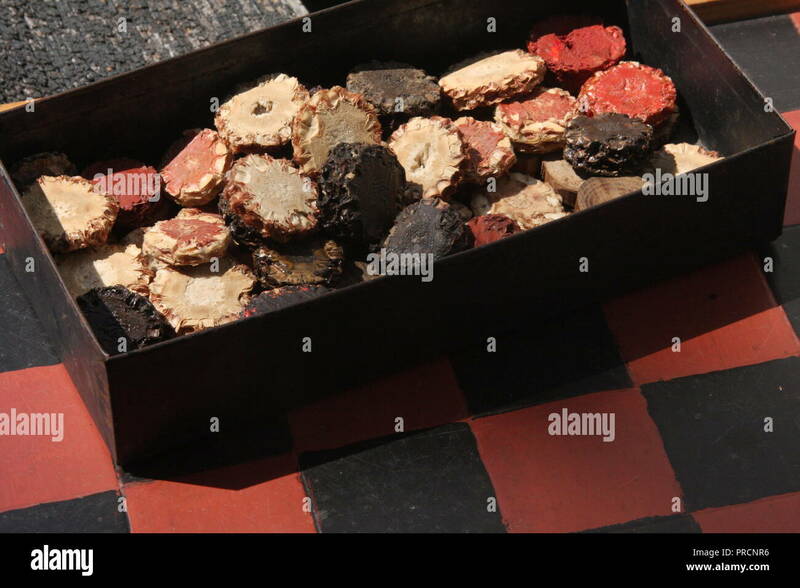 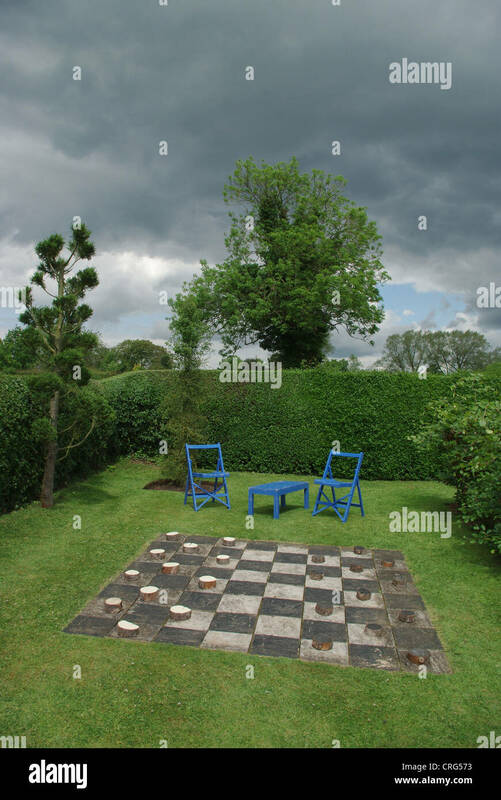 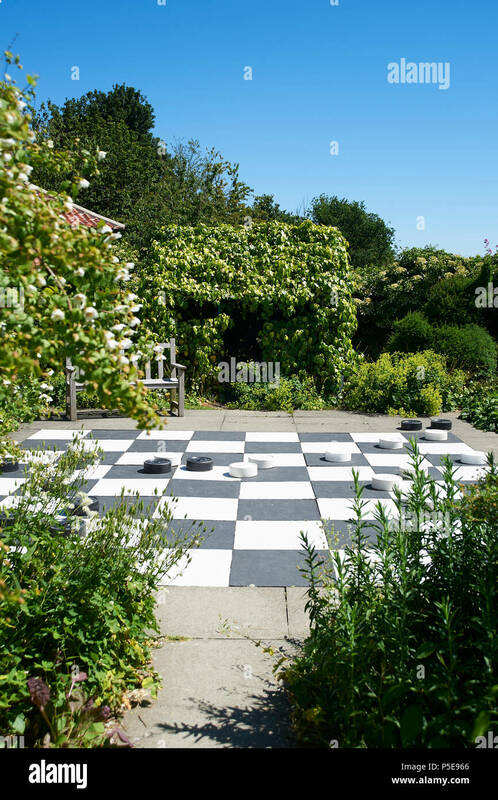 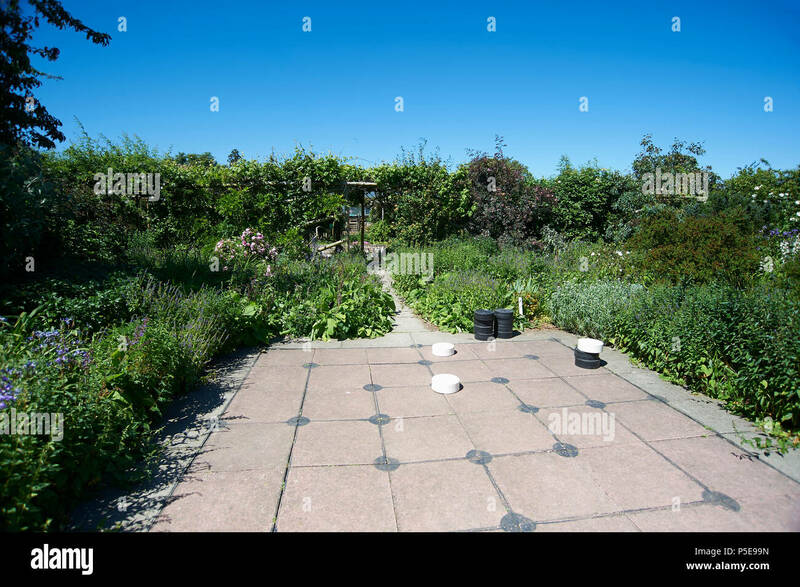 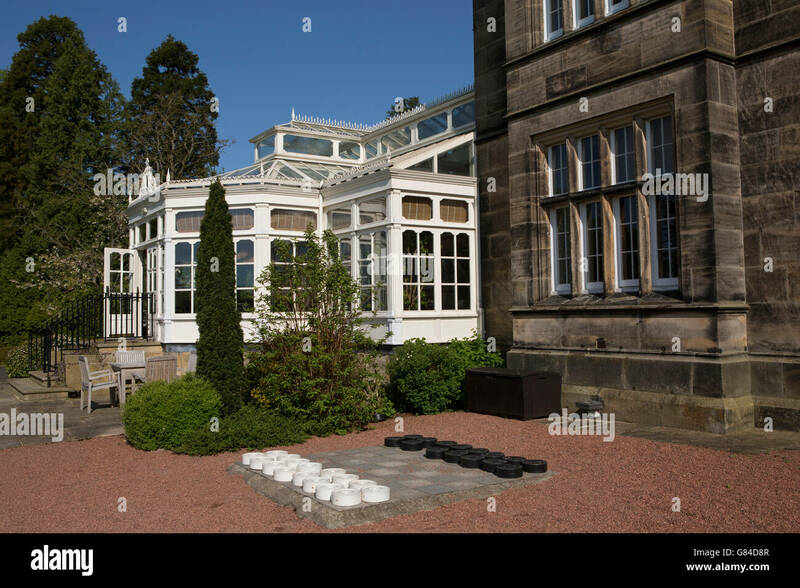 A draughts set outside of Matfen Hall in Northumberland, England. 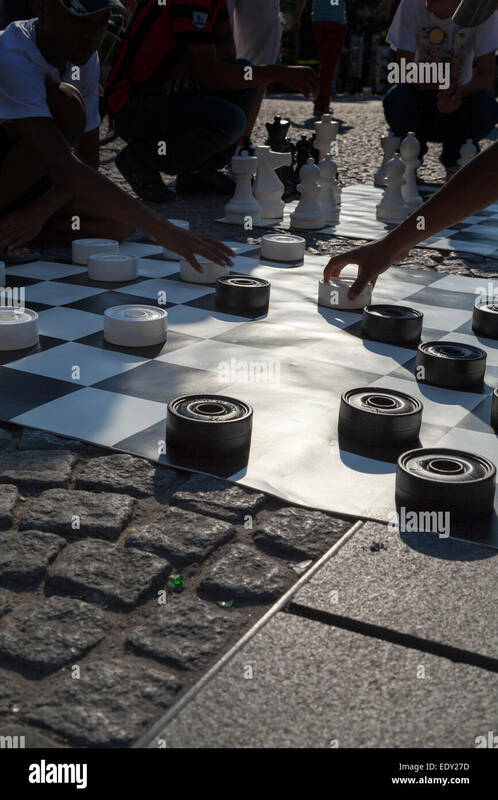 France, Paris, street draughts being played at the Pompidou Beaubourg Centre. 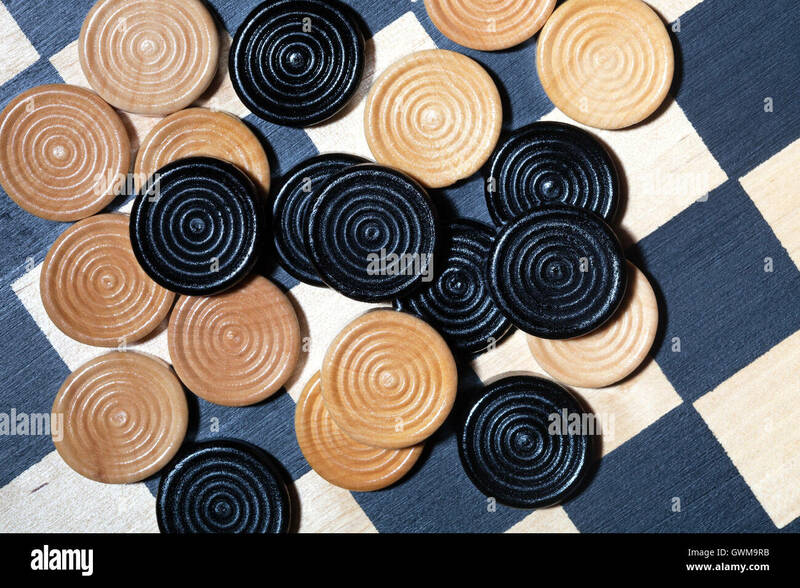 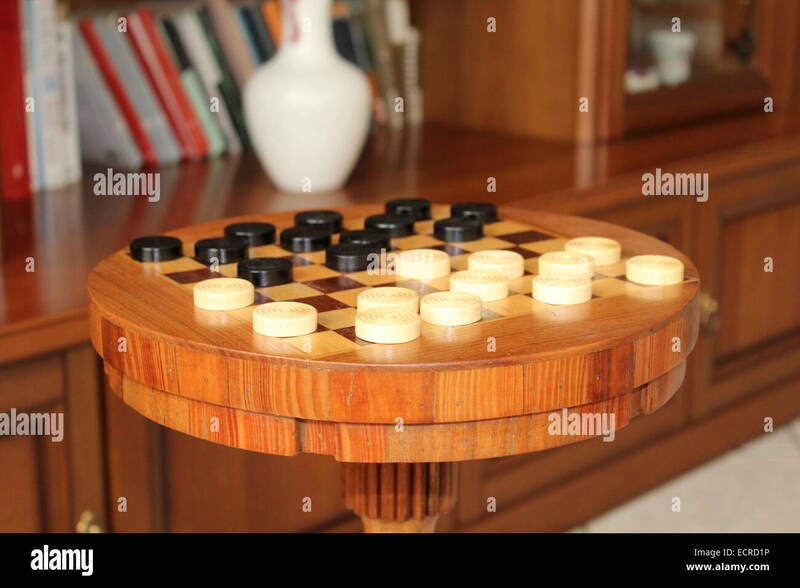 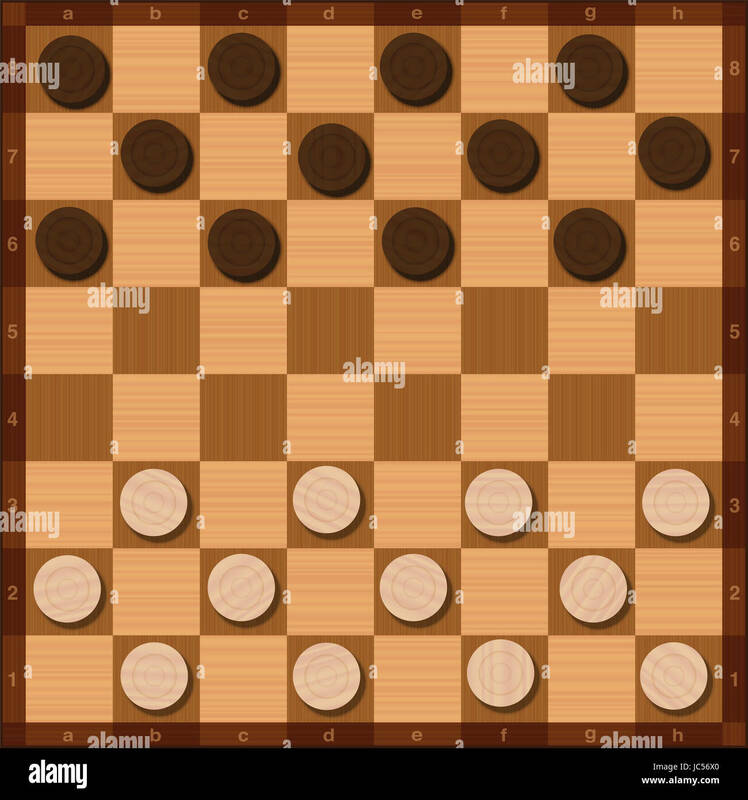 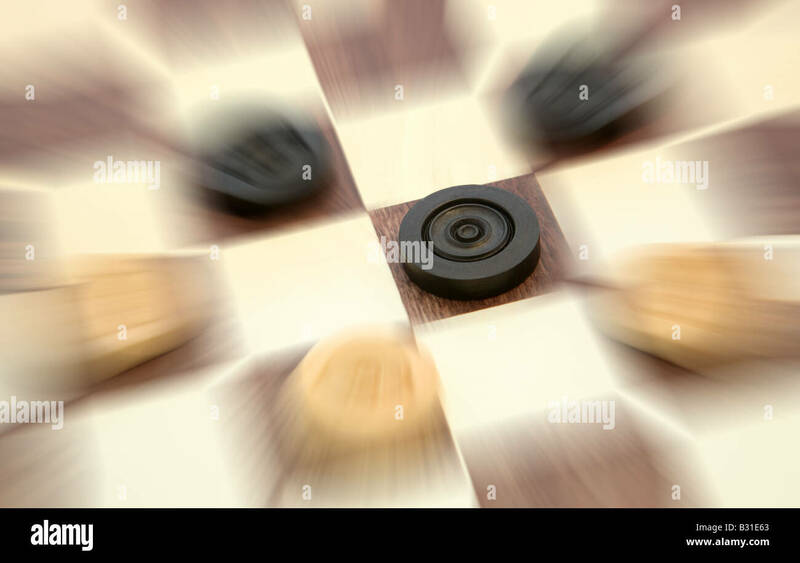 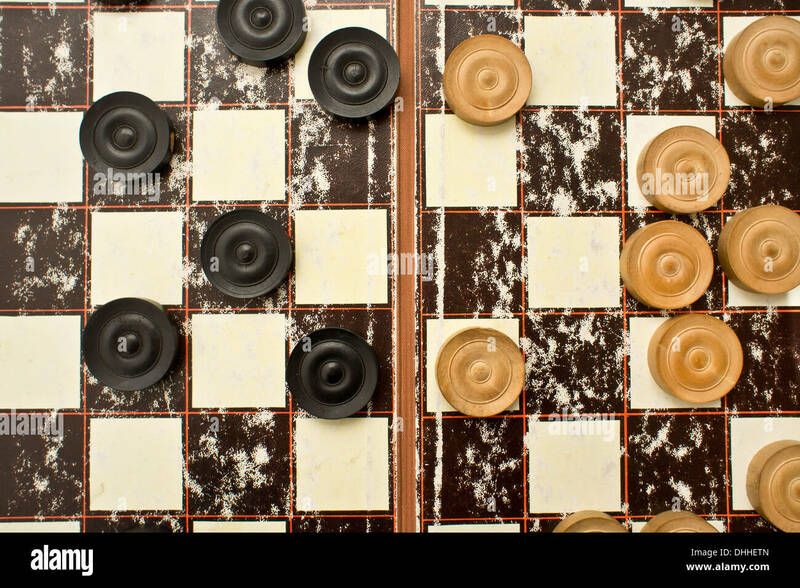 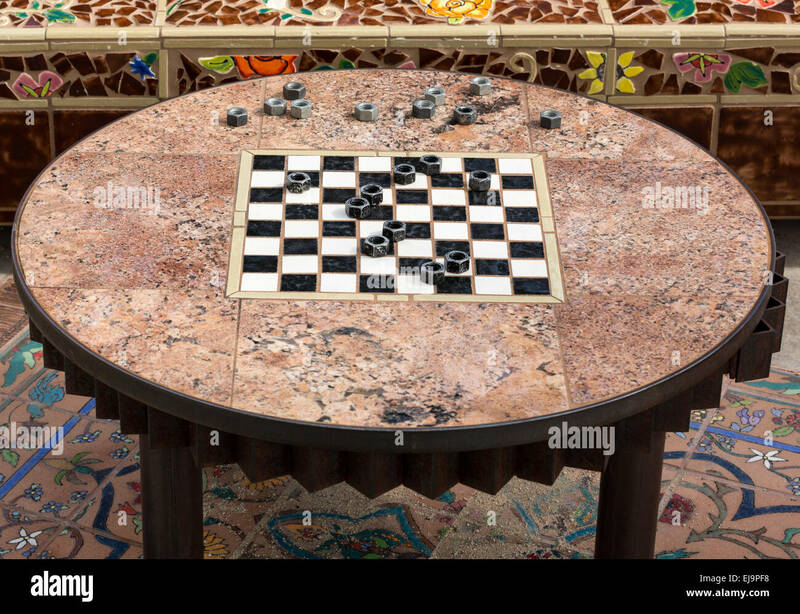 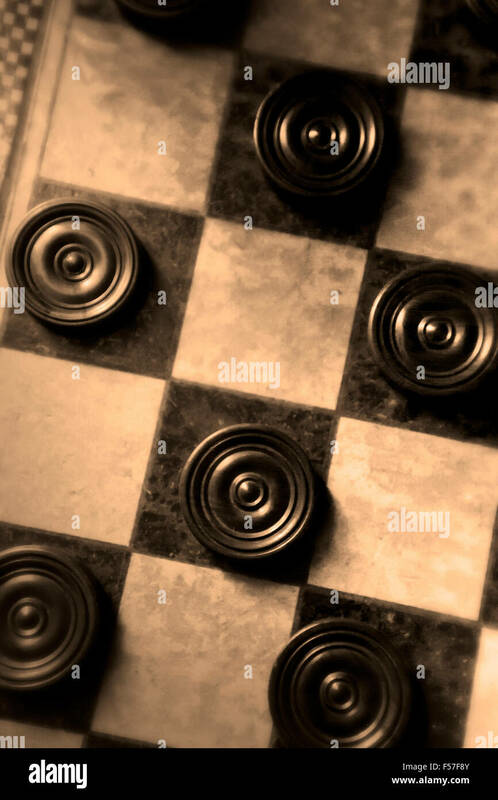 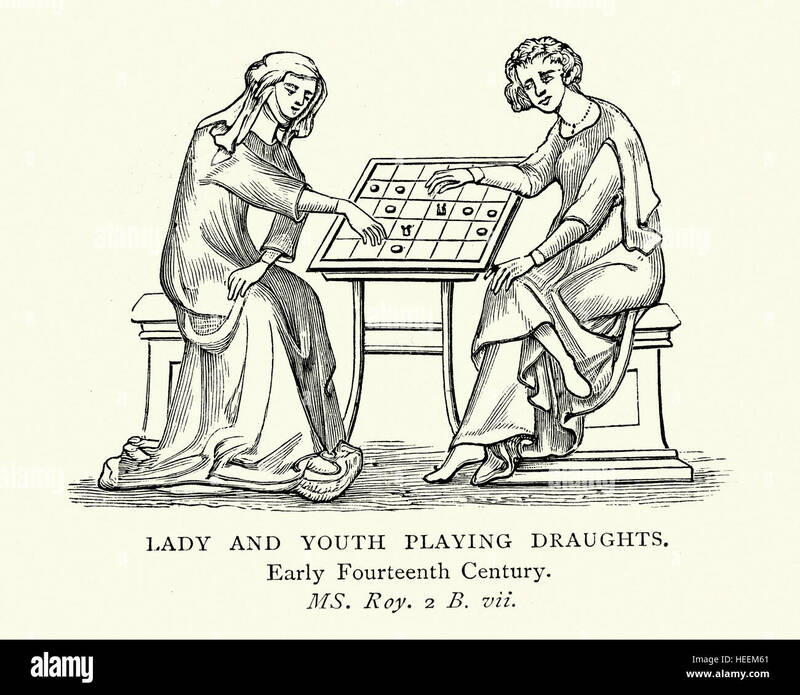 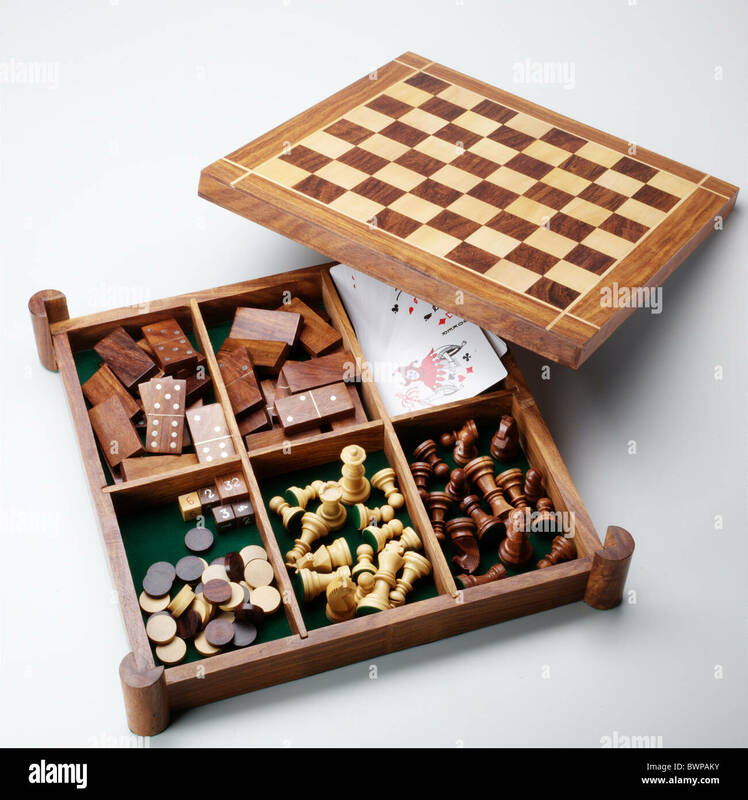 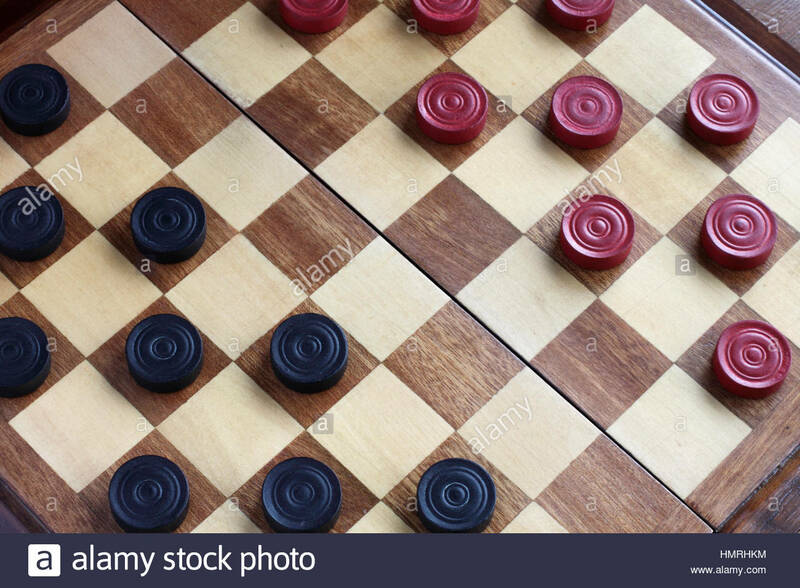 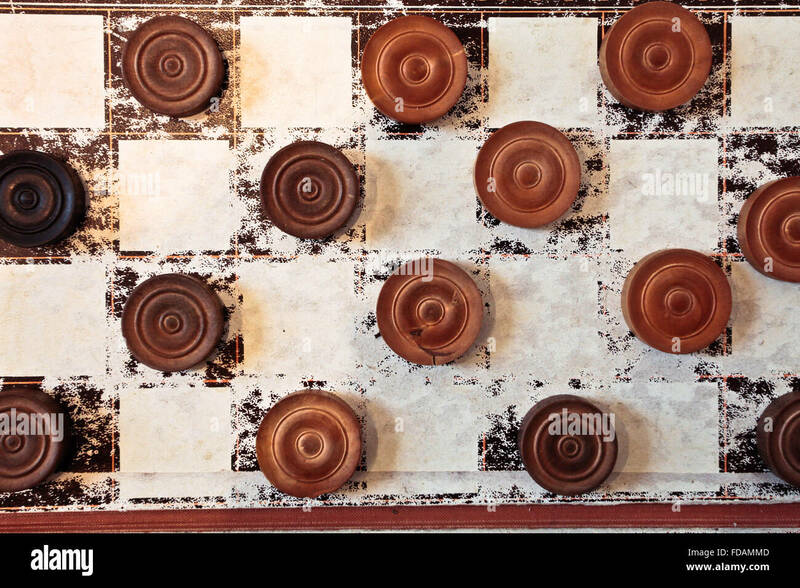 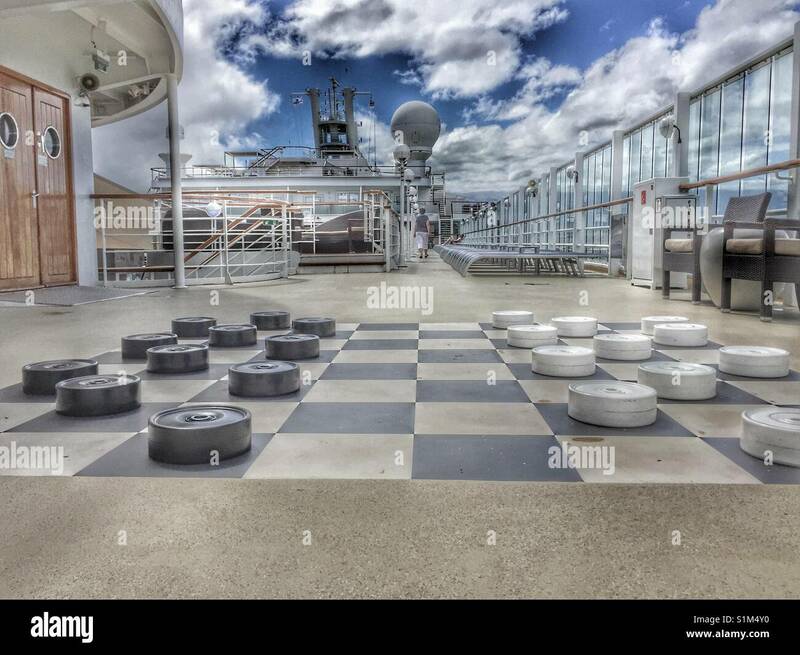 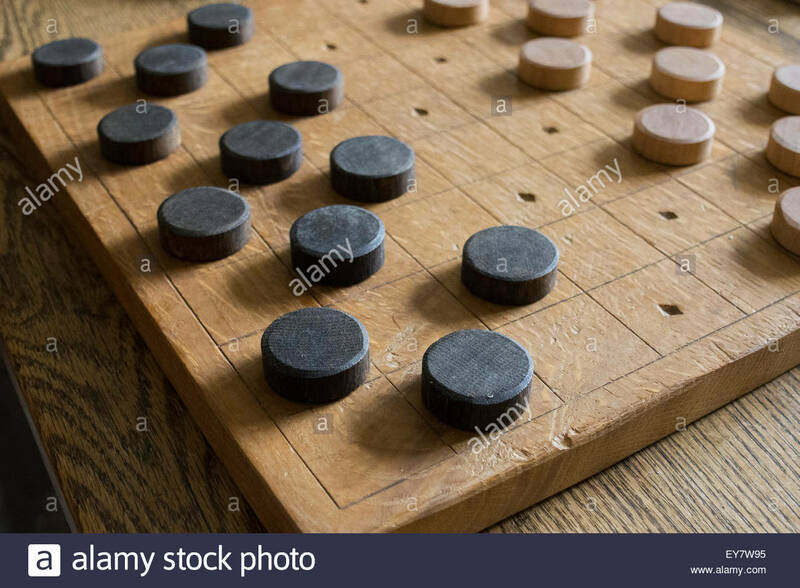 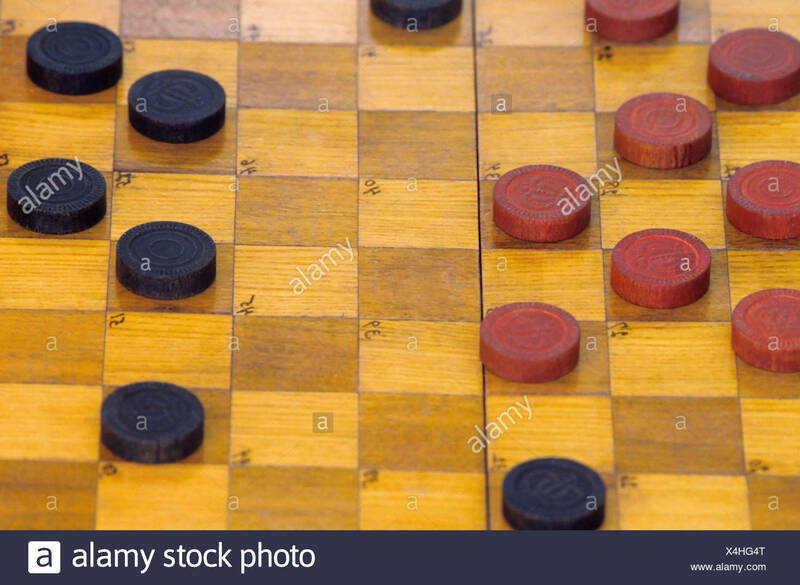 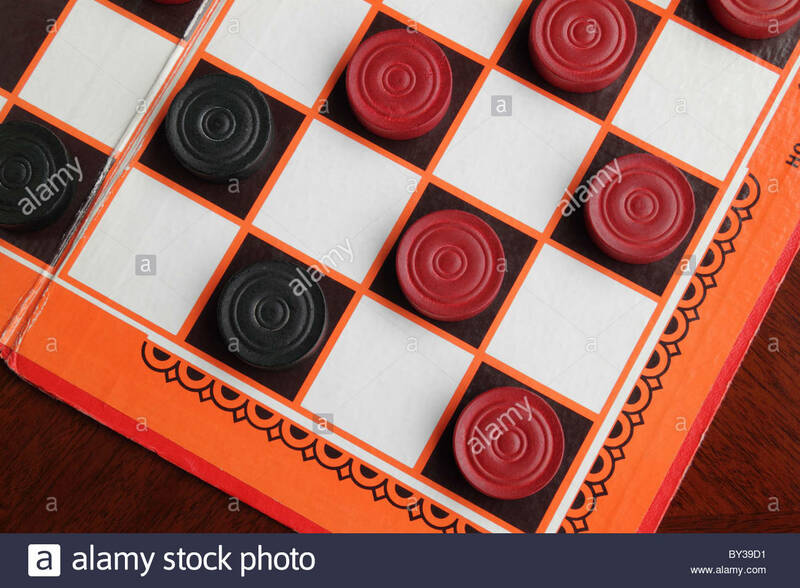 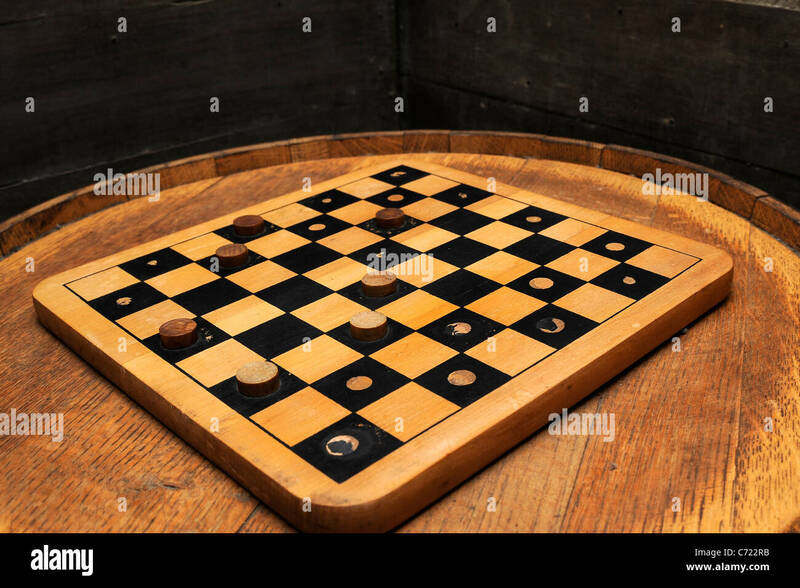 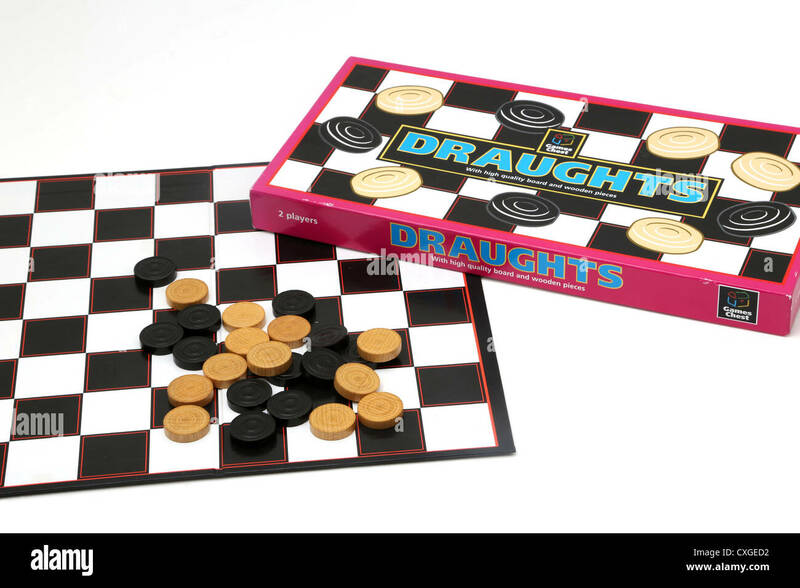 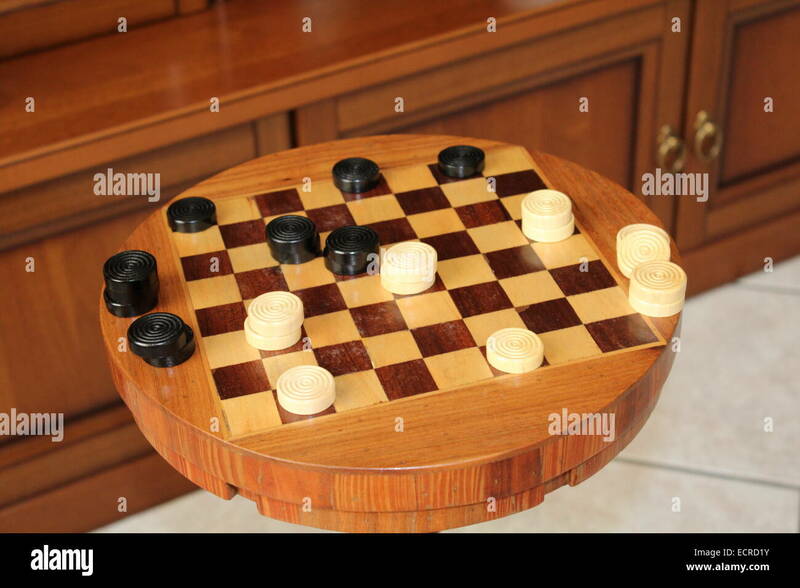 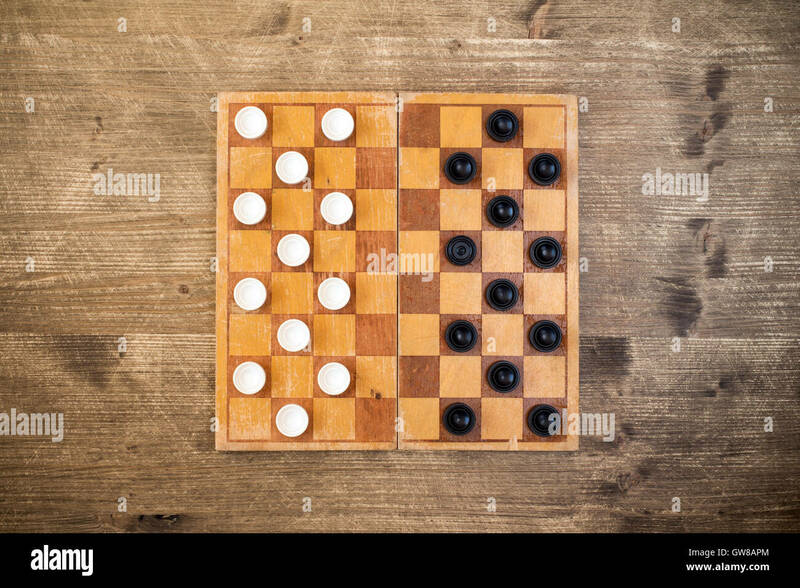 Draughts game, starting position of the twenty-four tokens, top view, wood grain style. 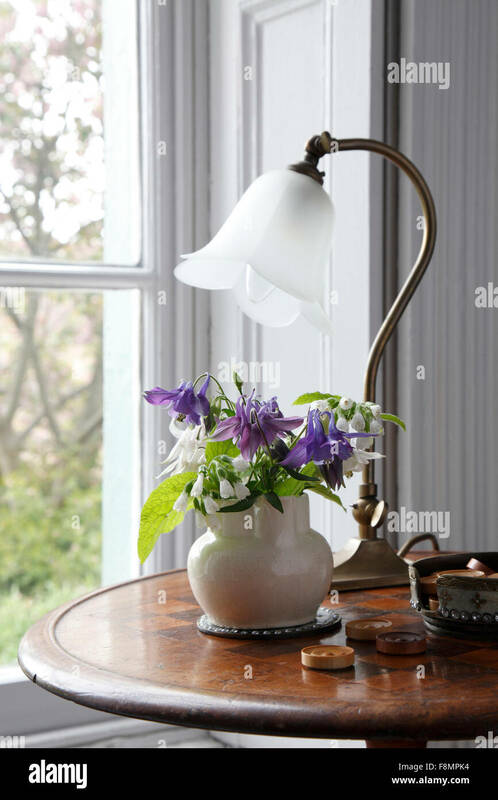 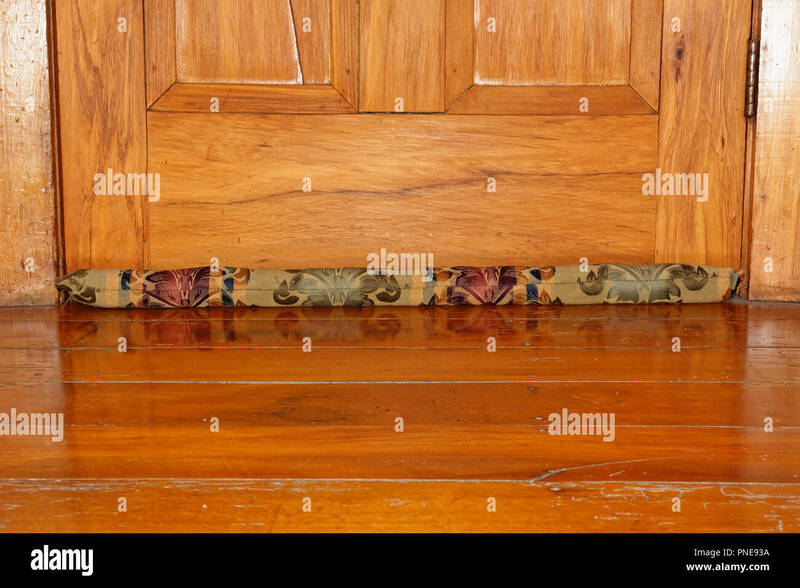 A floral, material draught excluder stops draughts breezing under the door, a simple solution to staying warm in winter. 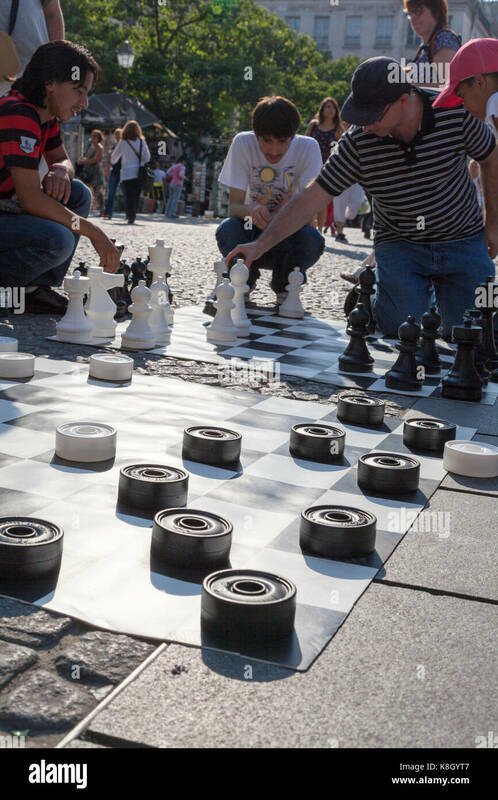 France, Paris, street draughts and chess being played at the Pompidou Beaubourg Centre. 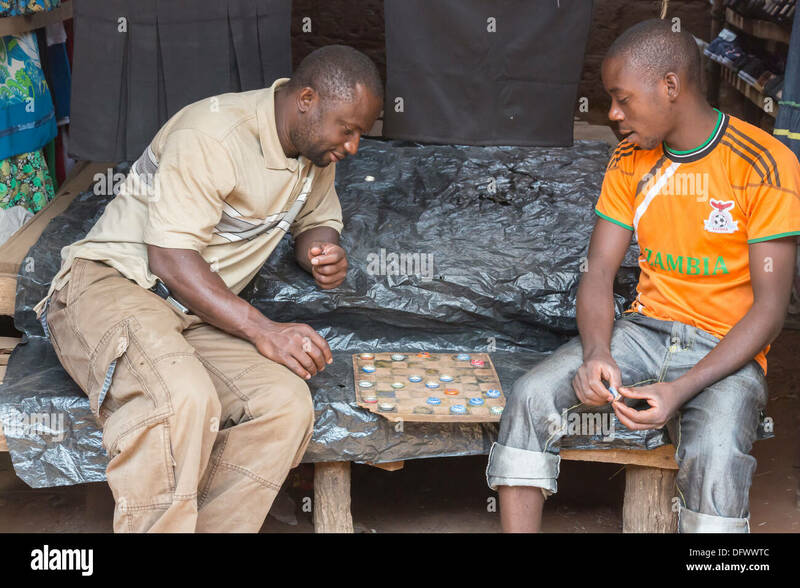 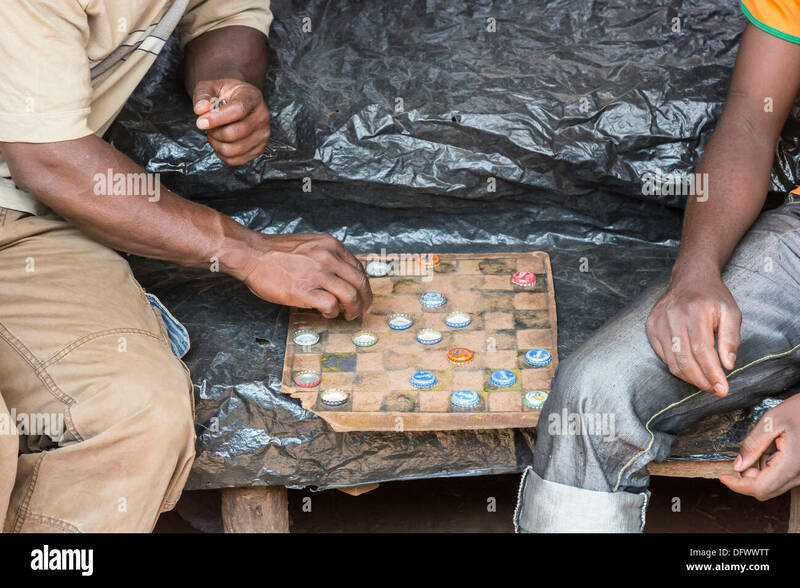 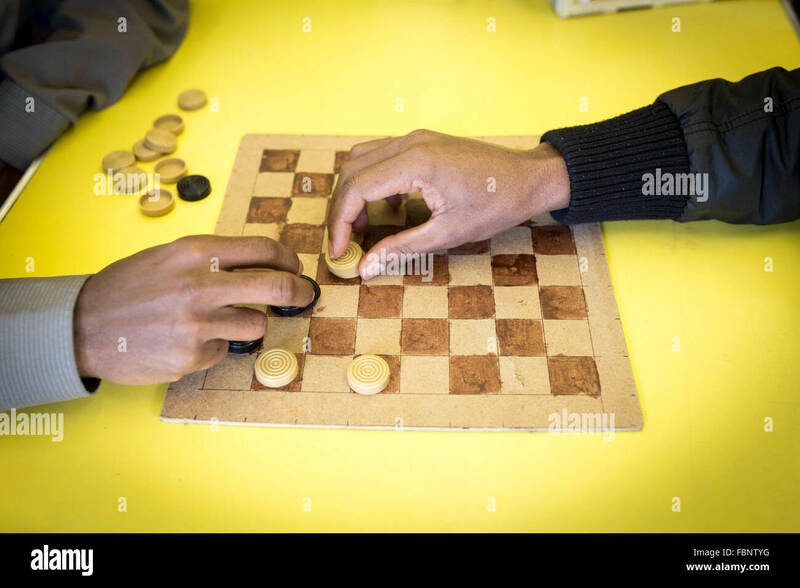 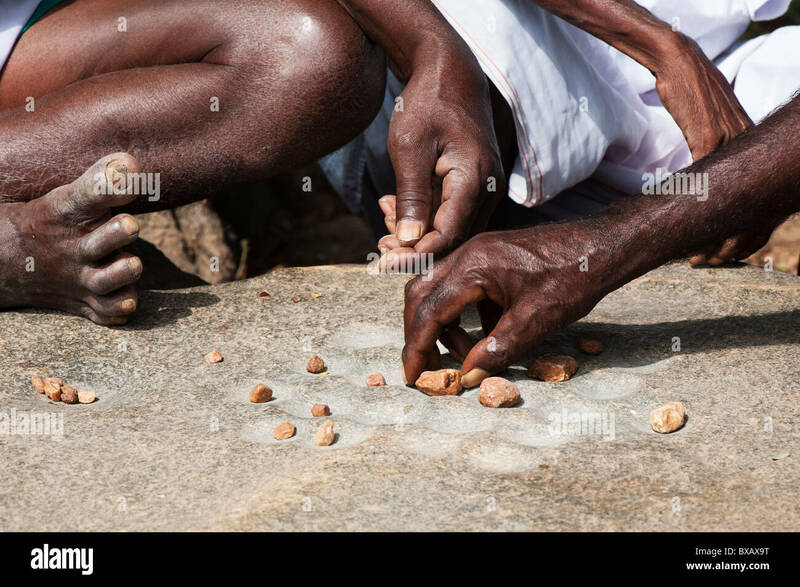 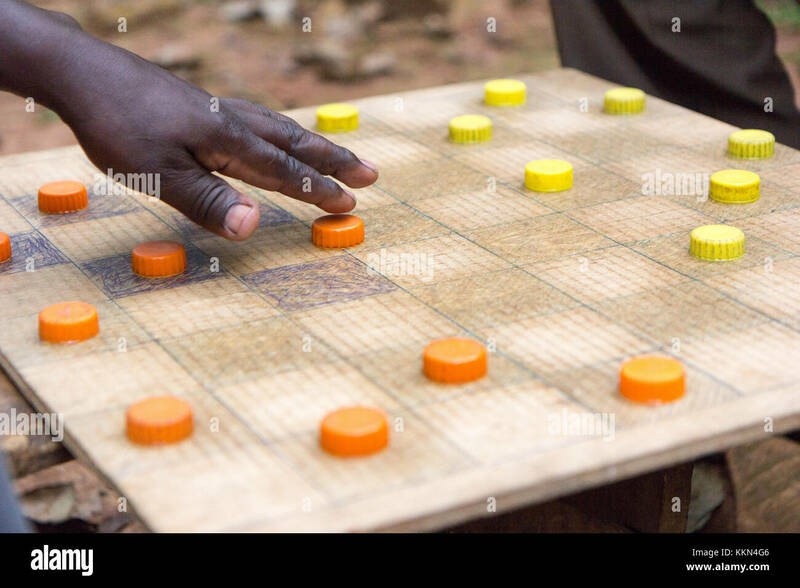 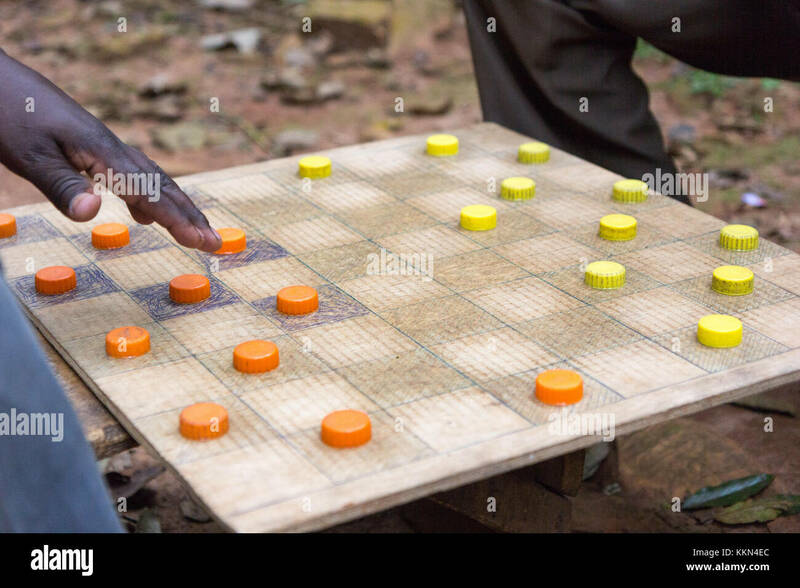 Ugandan men playing draughts (checkers) with plastic bottle lids serving as pieces. 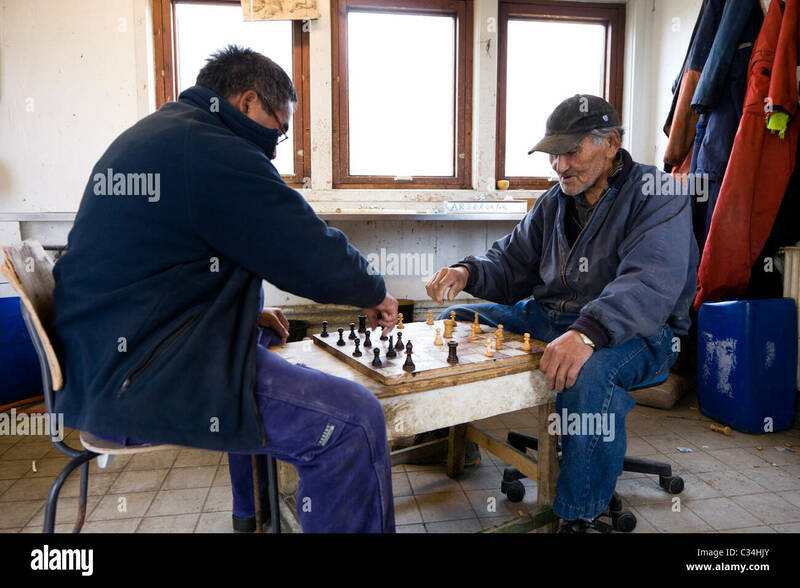 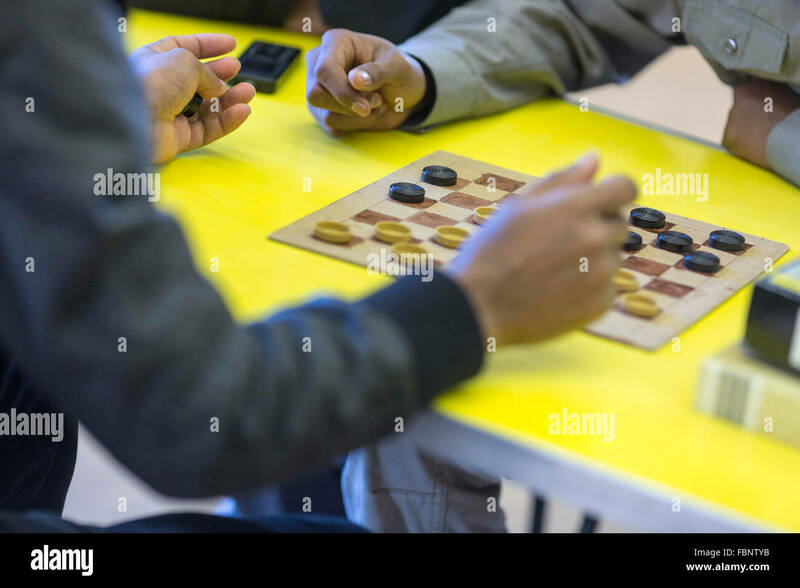 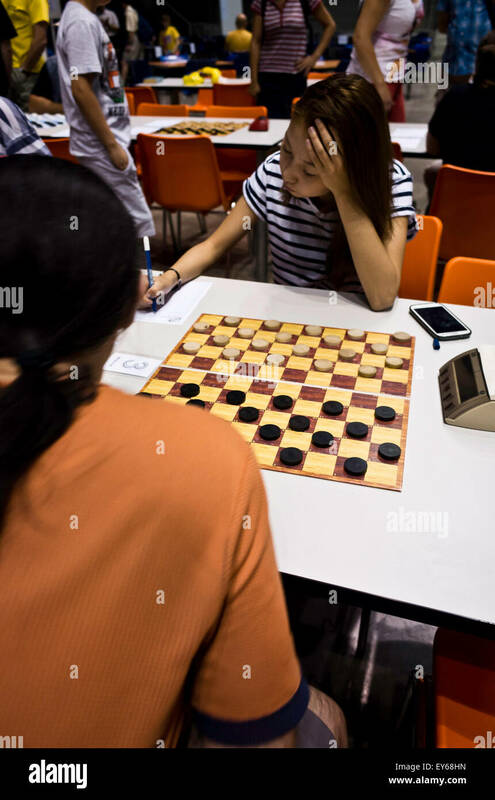 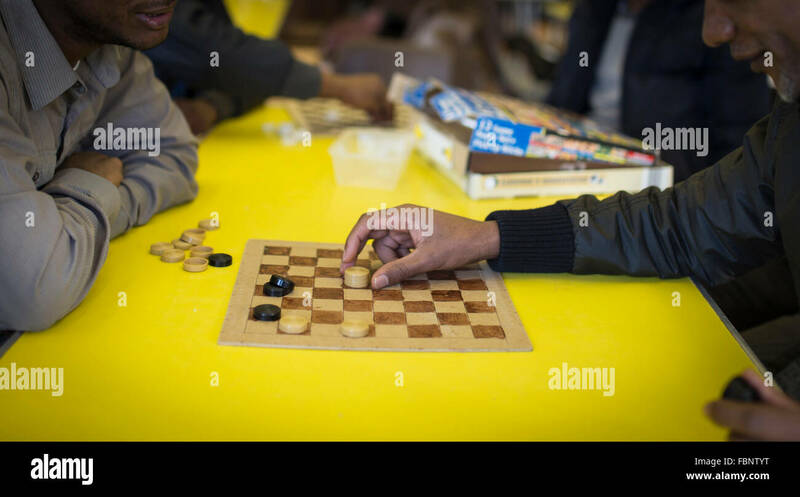 Two unidentifiable men play a game of draughts (US - checkers) at a community centre Photo credit : Chris Bull www. 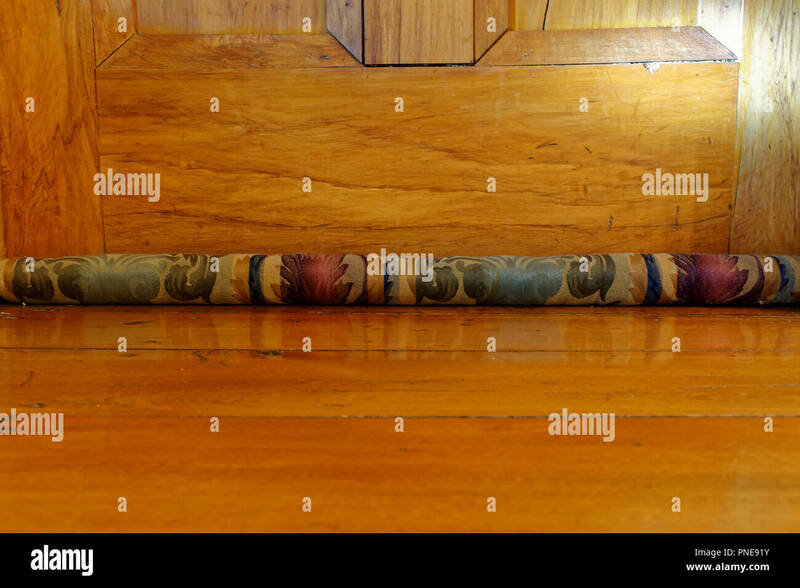 Prevent chilly draughts with a stick on furry draught excluder. 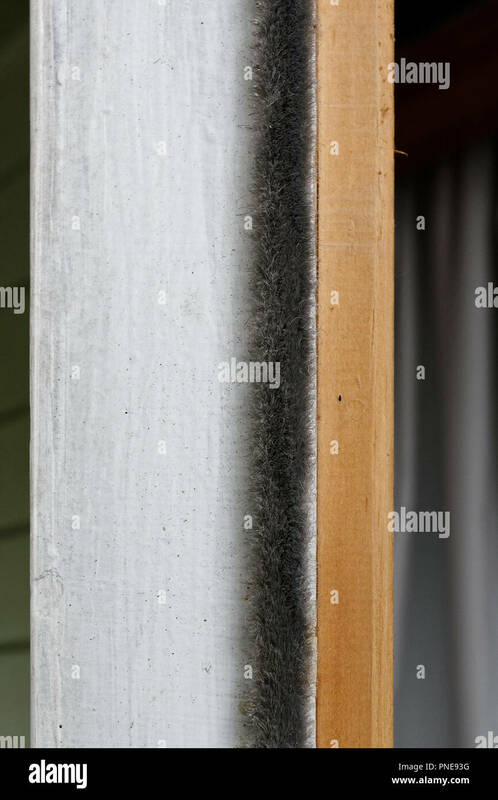 This can be stuck down badly fitting doors or windows to prevent draughts.